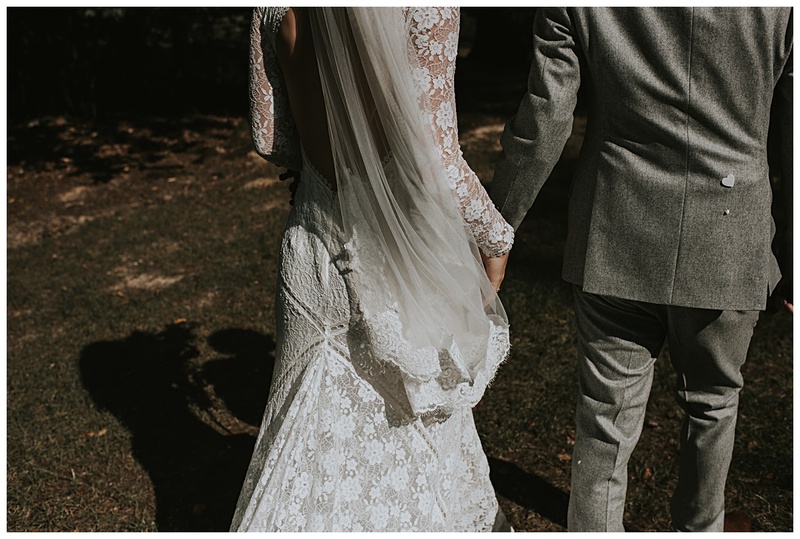 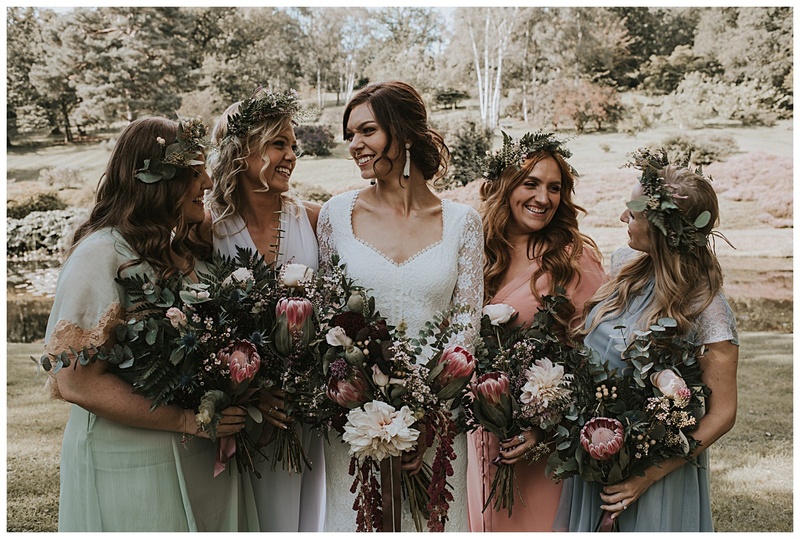 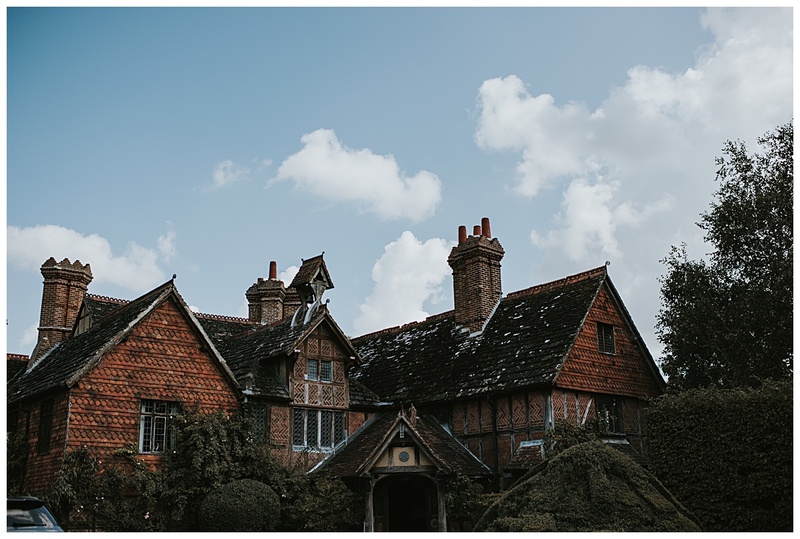 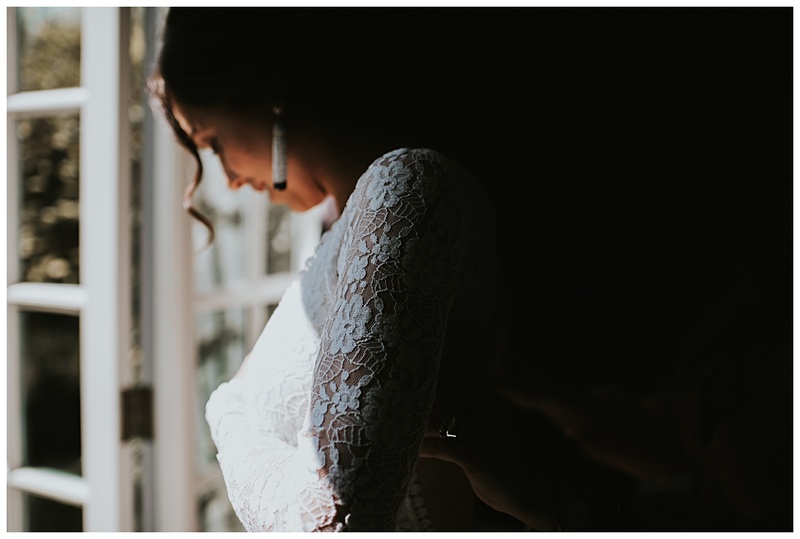 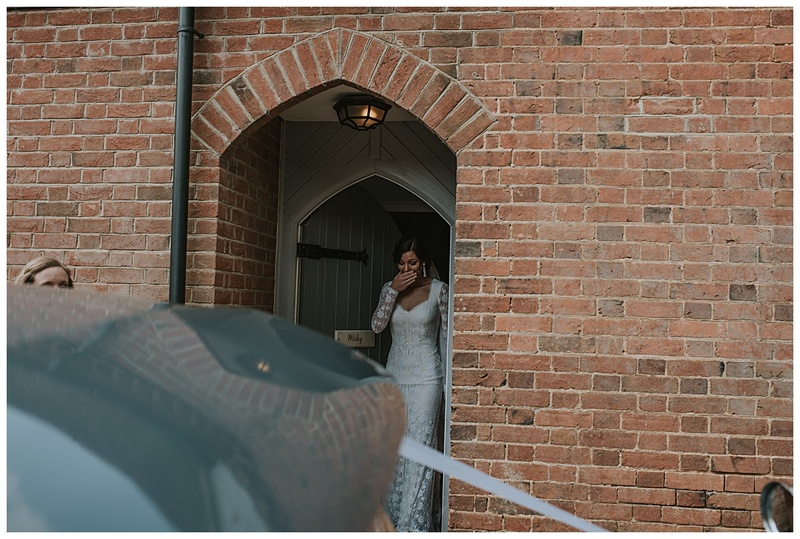 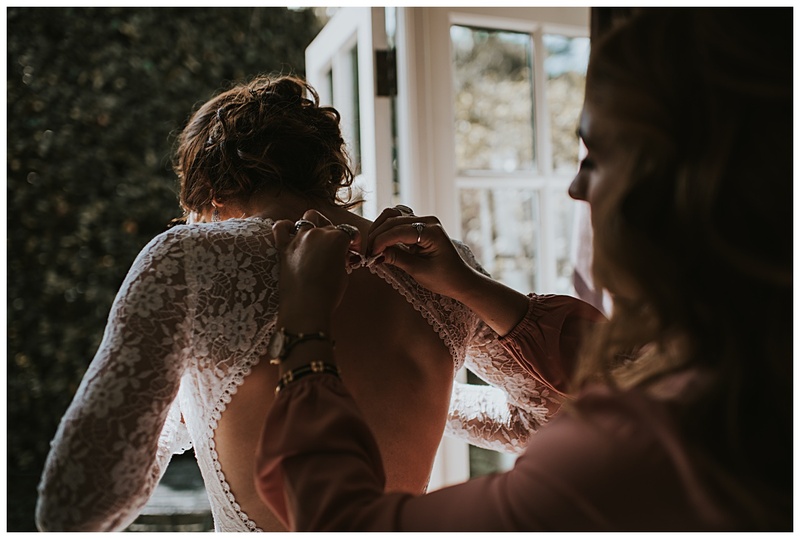 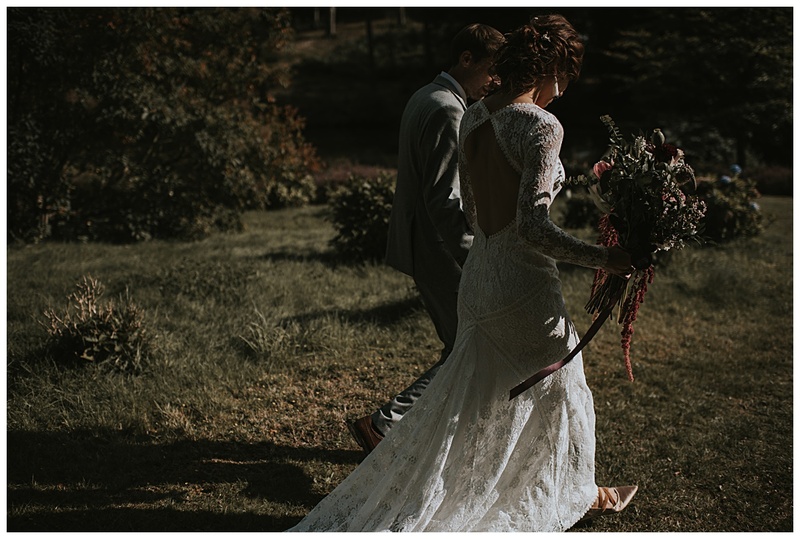 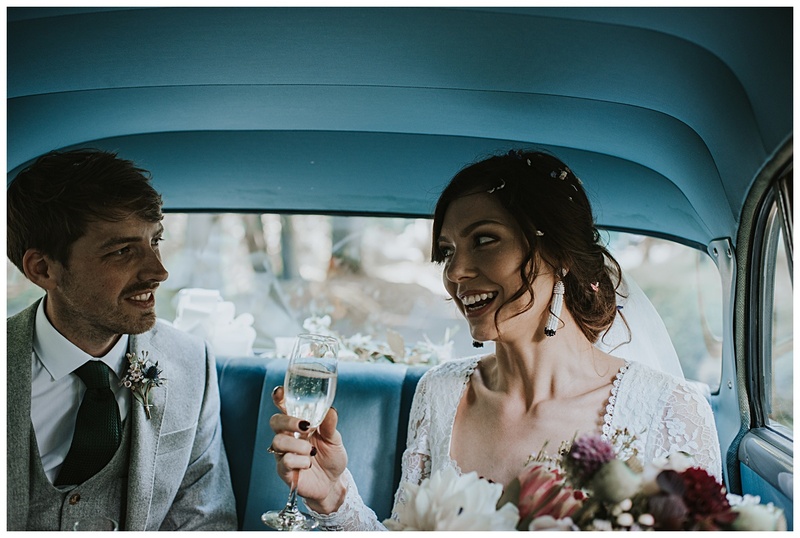 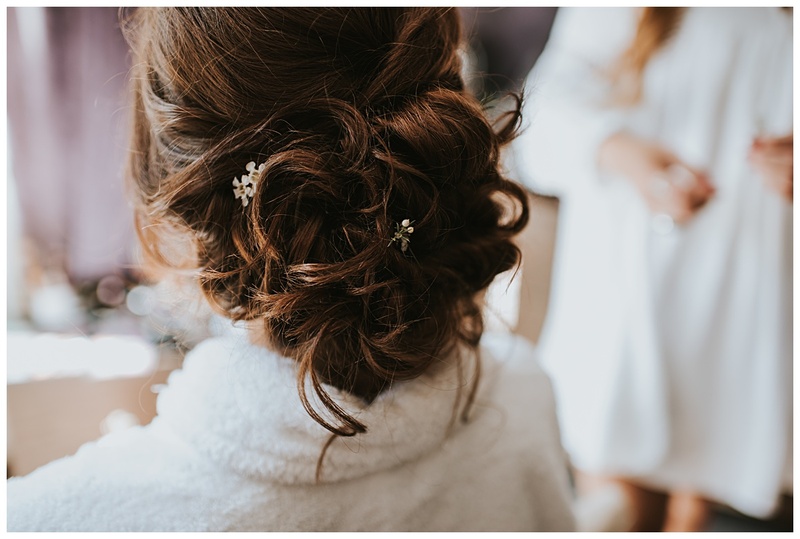 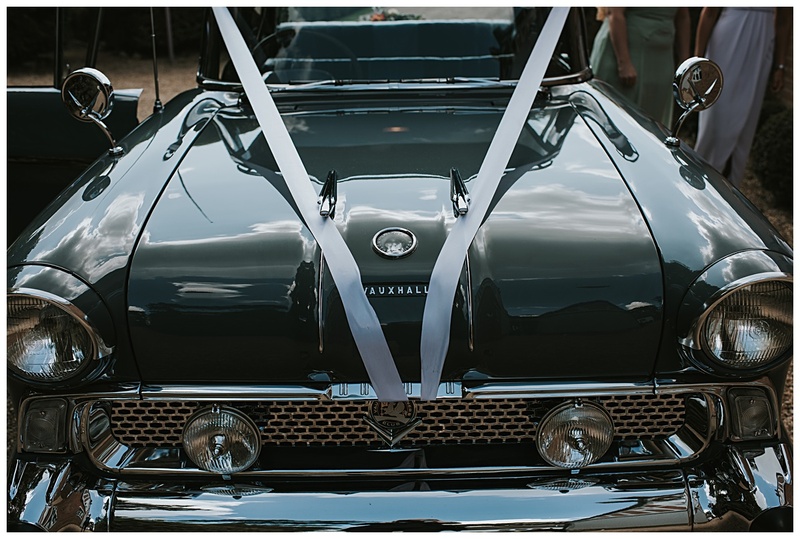 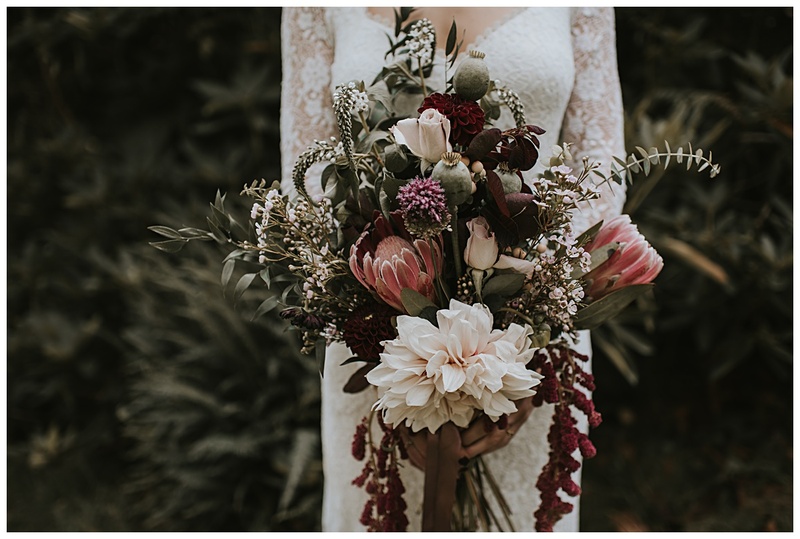 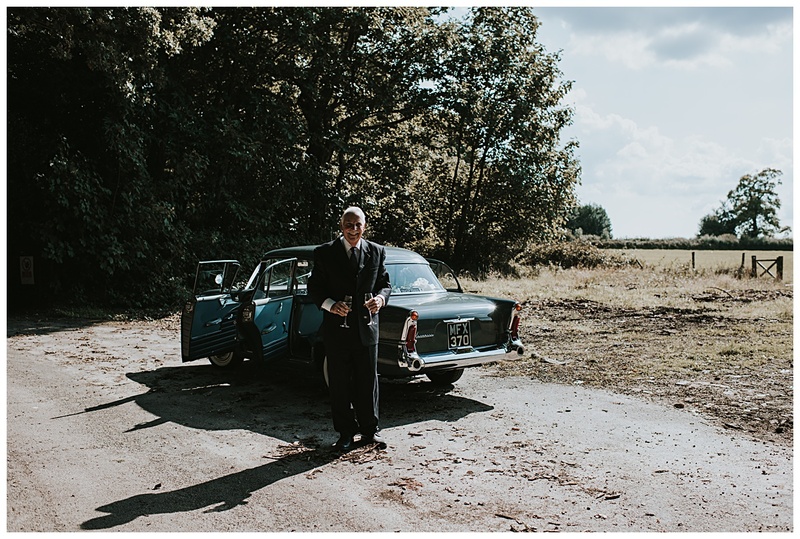 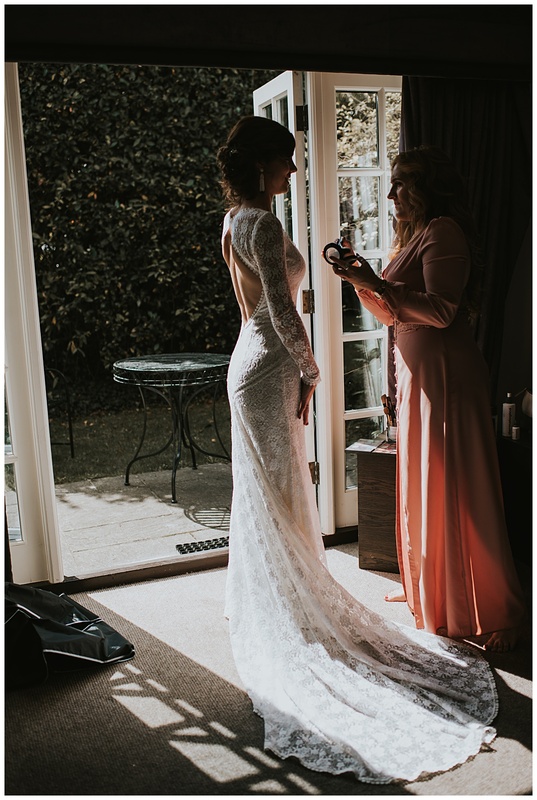 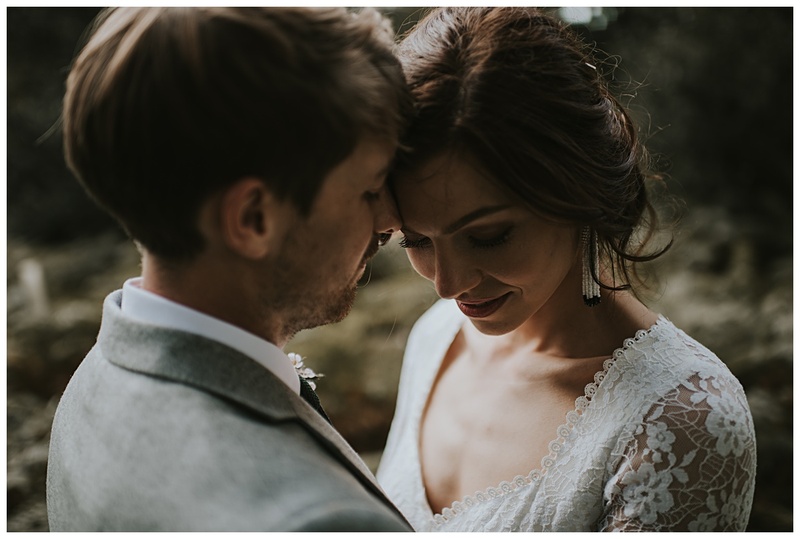 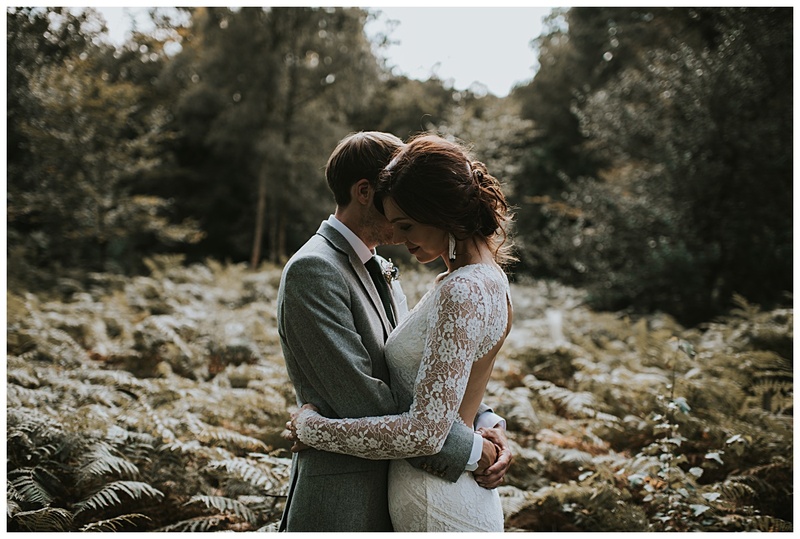 How do I even begin to describe the level of detail that Lauren and Nick went to with their stunning Hyde Estate wedding? 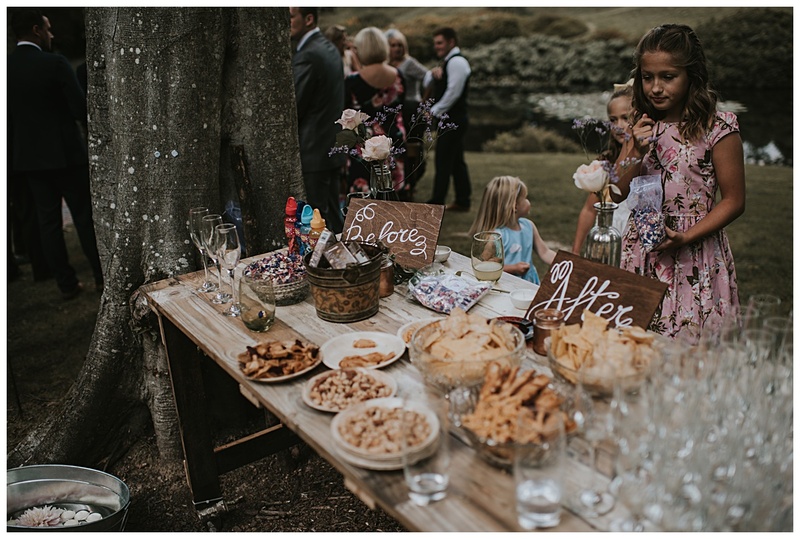 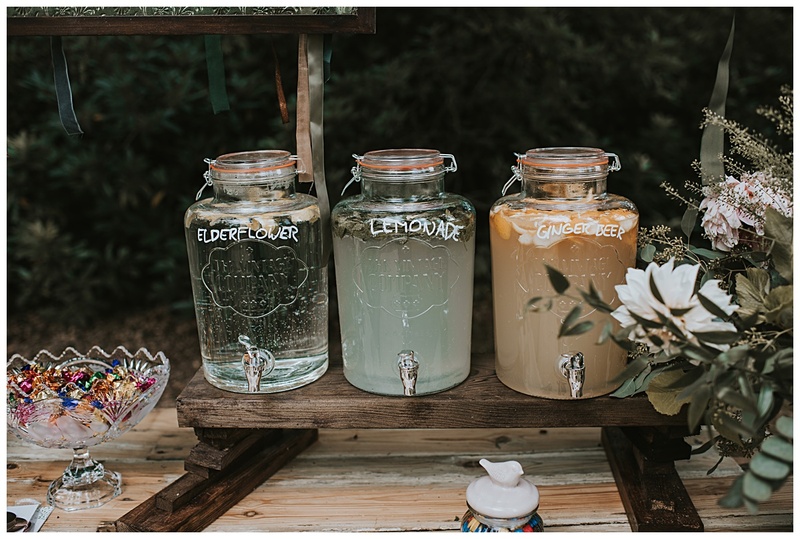 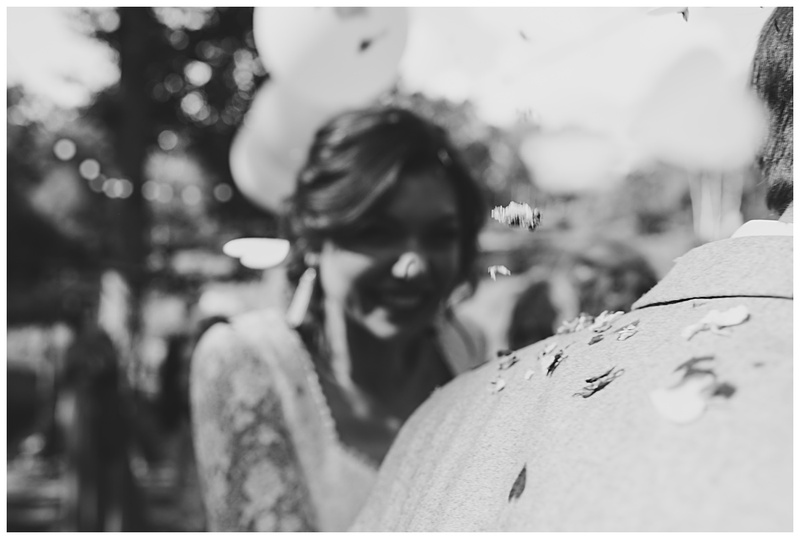 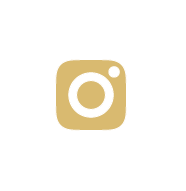 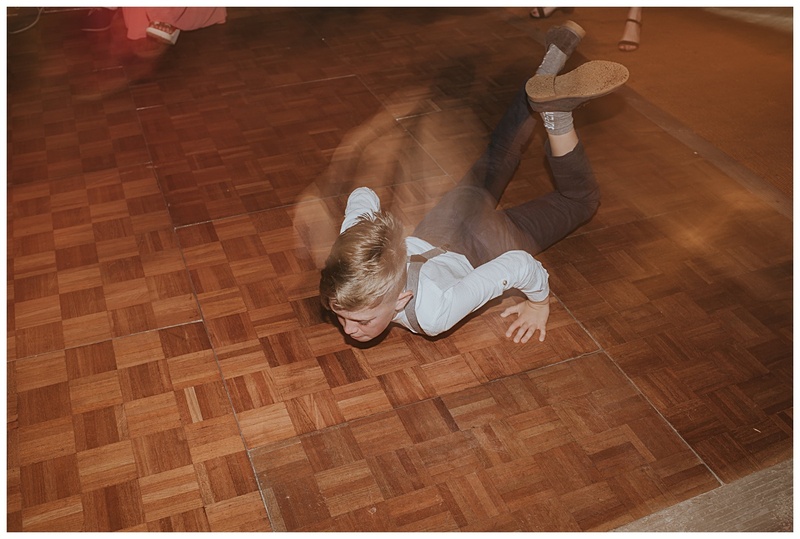 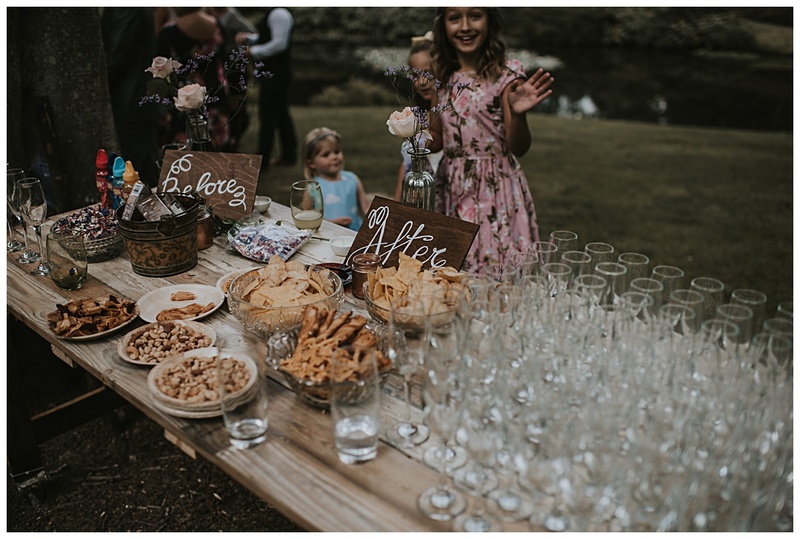 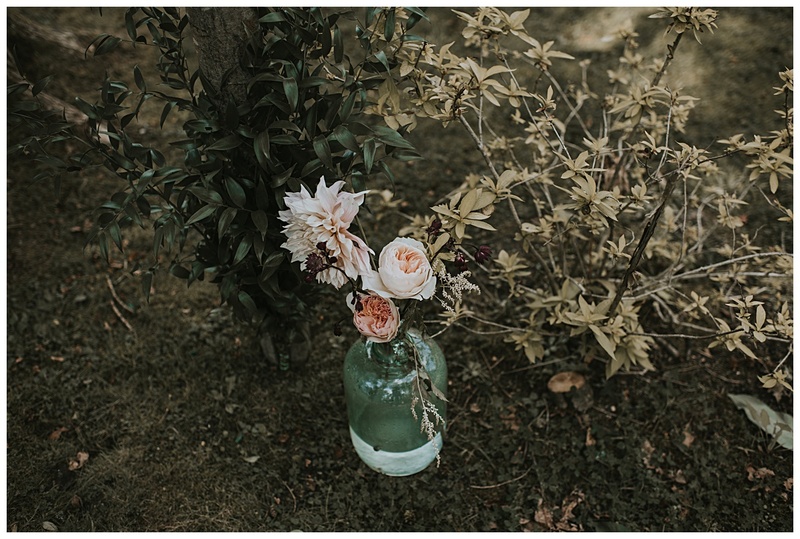 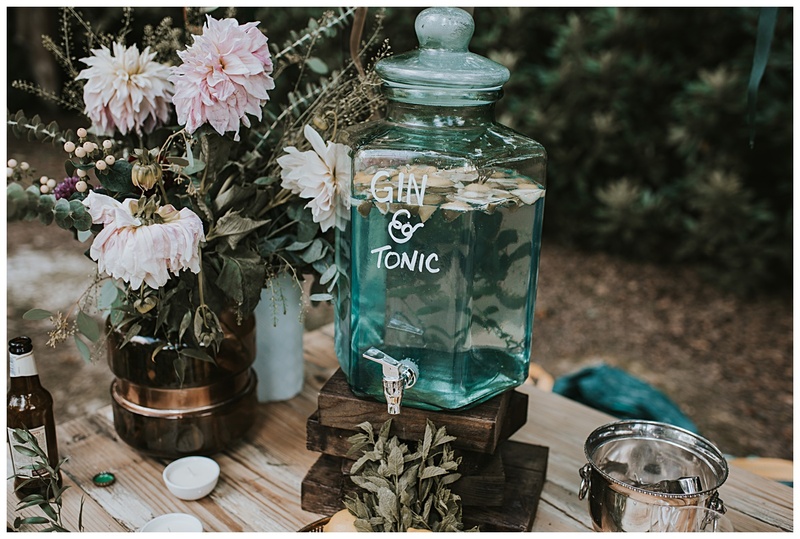 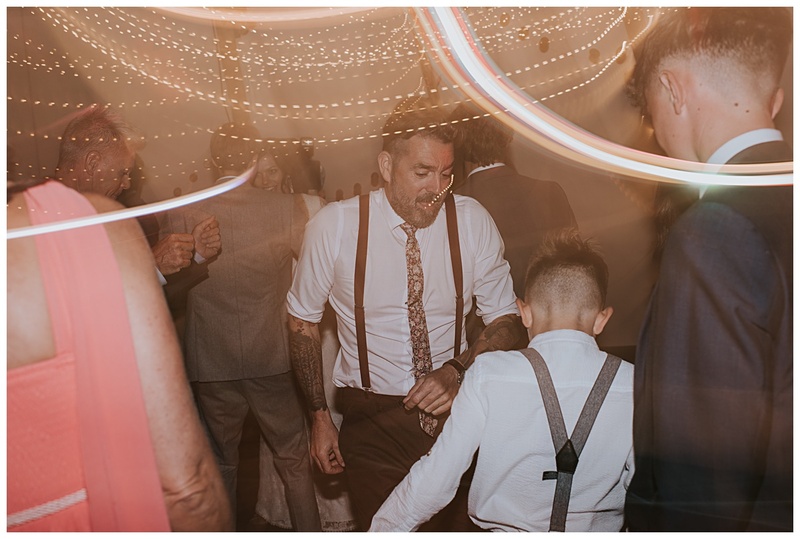 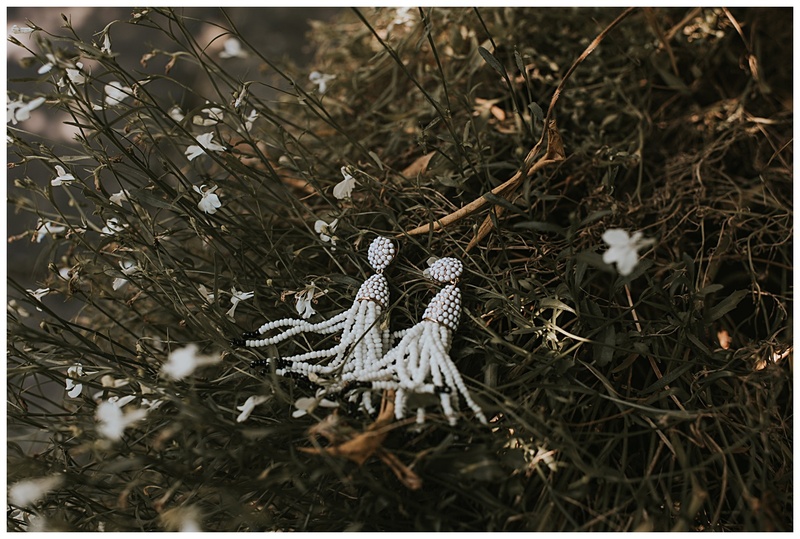 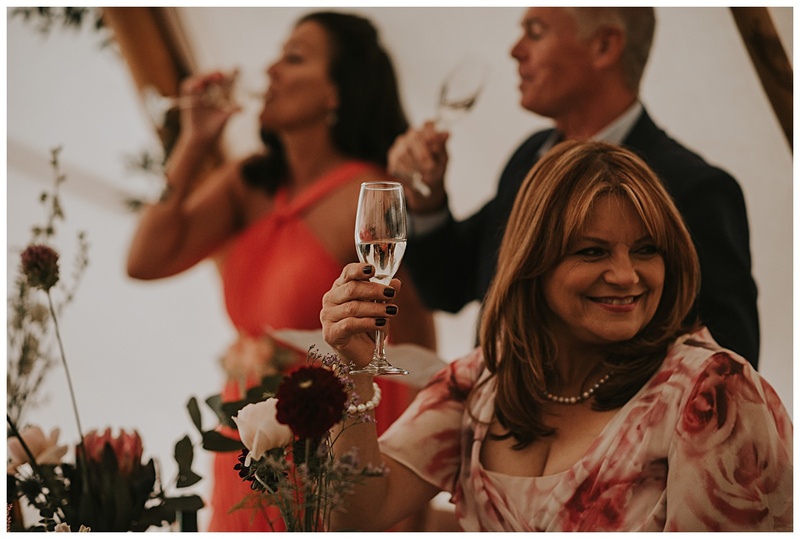 !… I have never seen such attention to the little things at a wedding and they did pretty much everything themselves, including all the stunning flowers and bouquets. 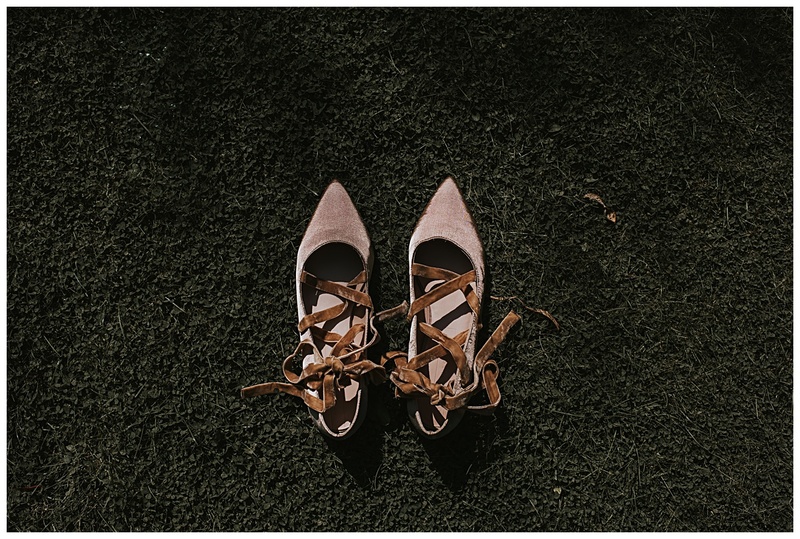 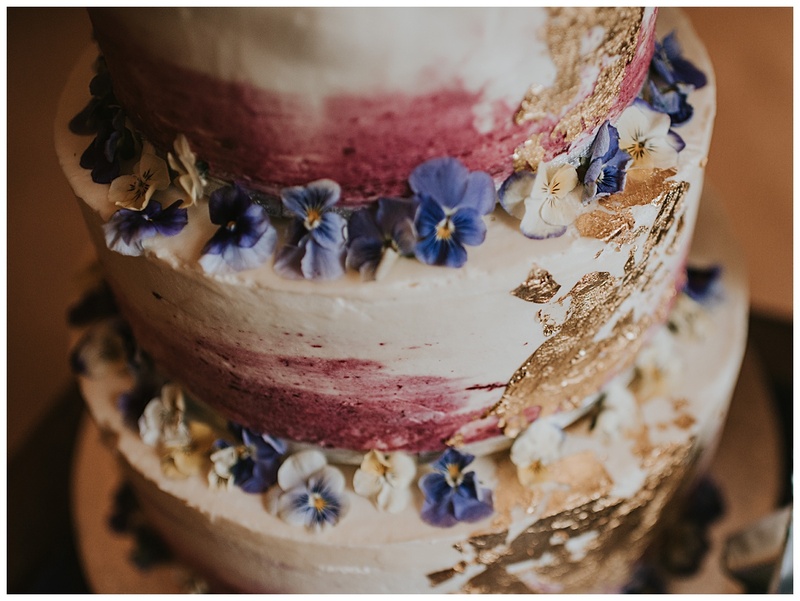 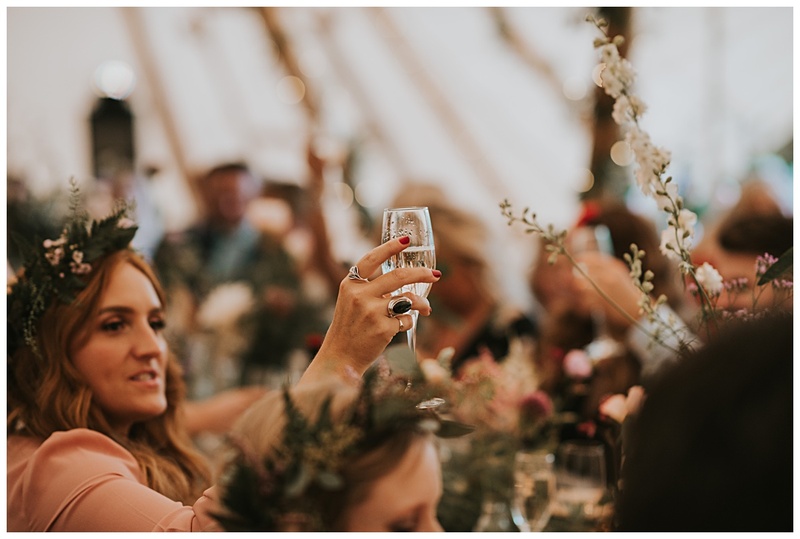 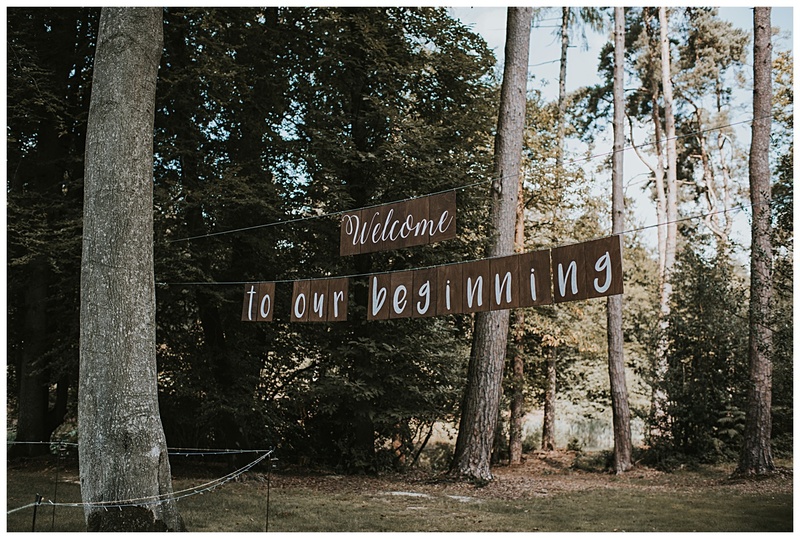 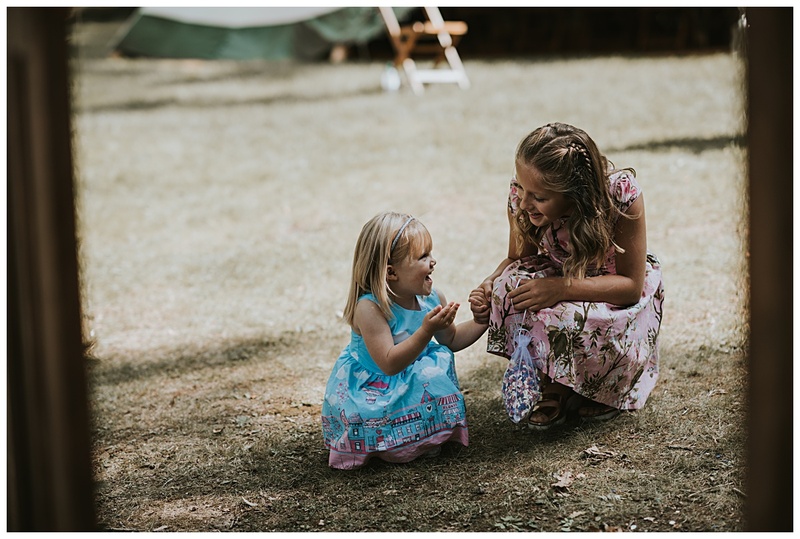 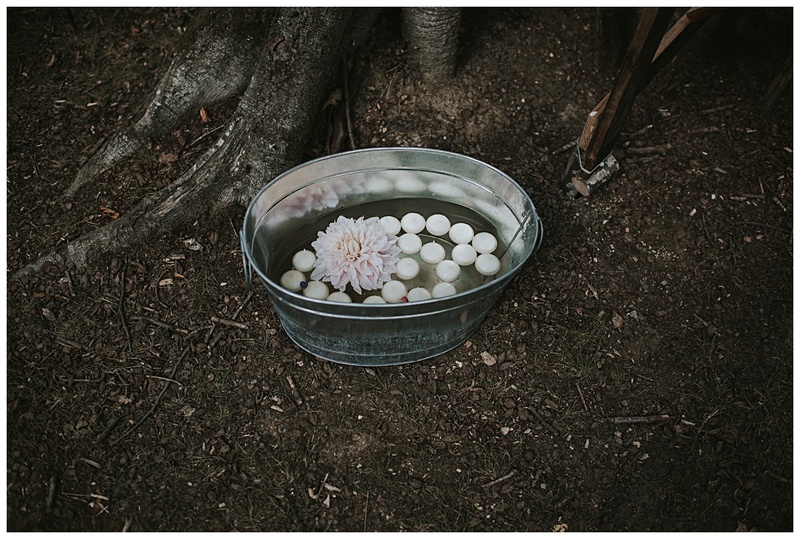 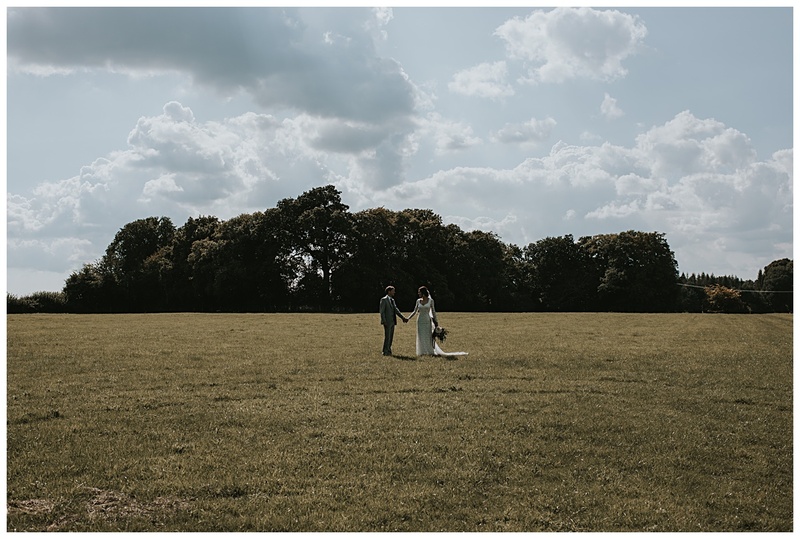 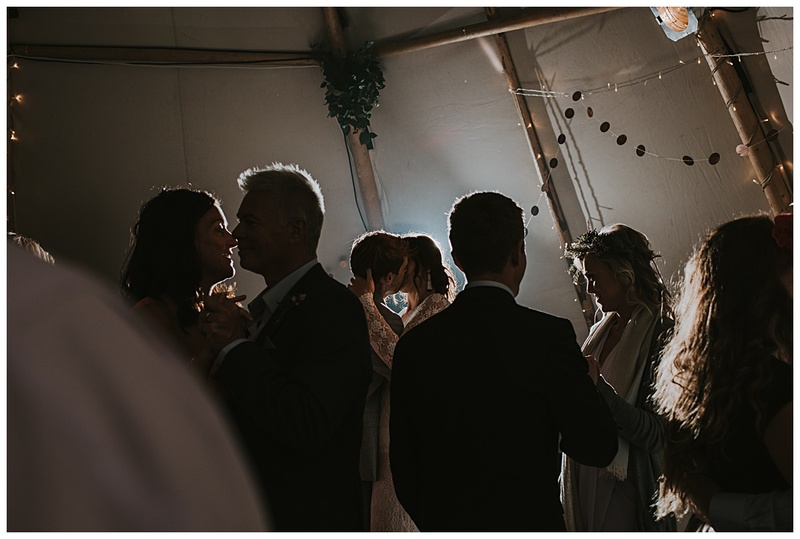 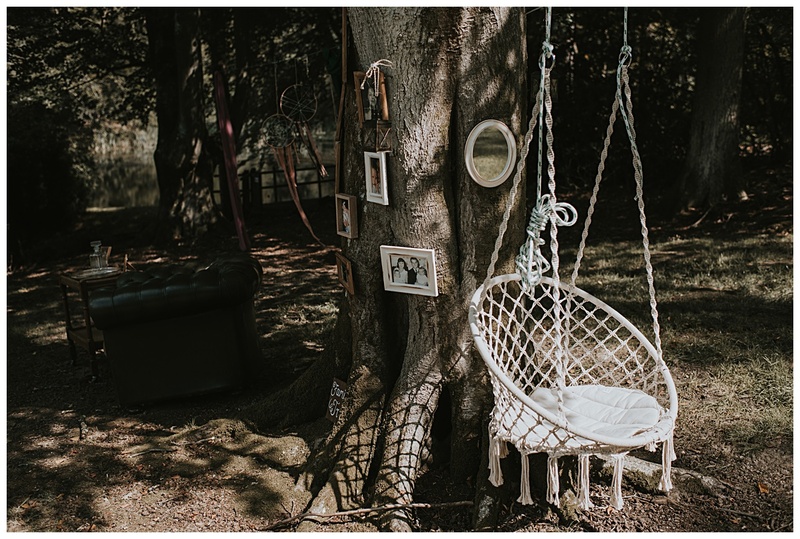 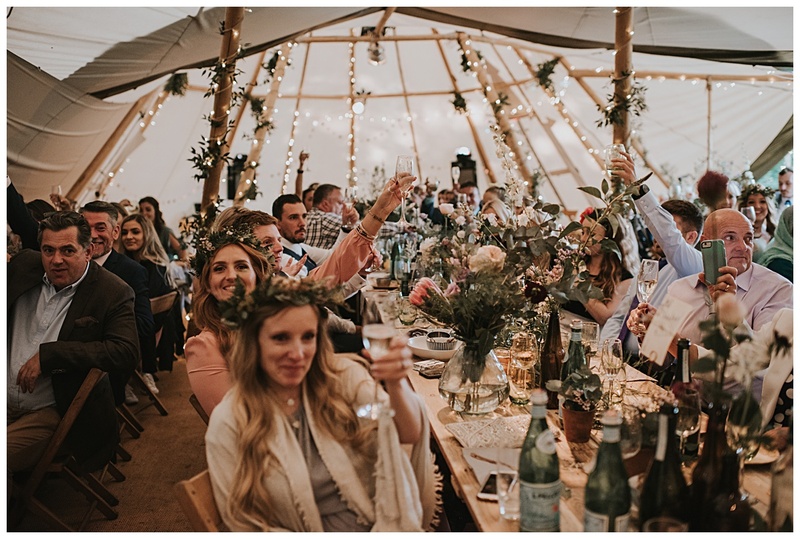 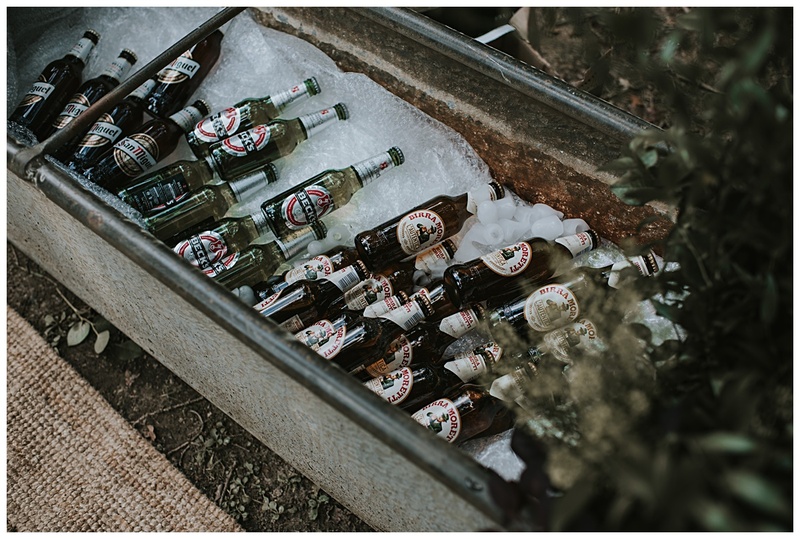 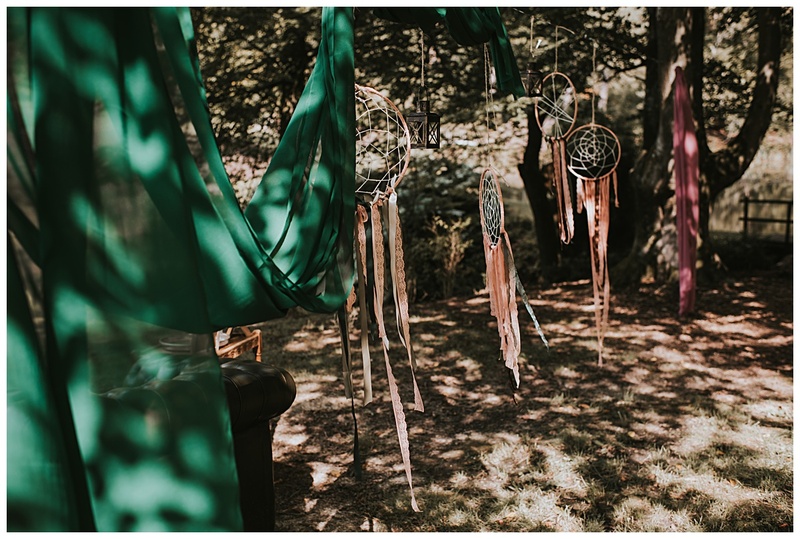 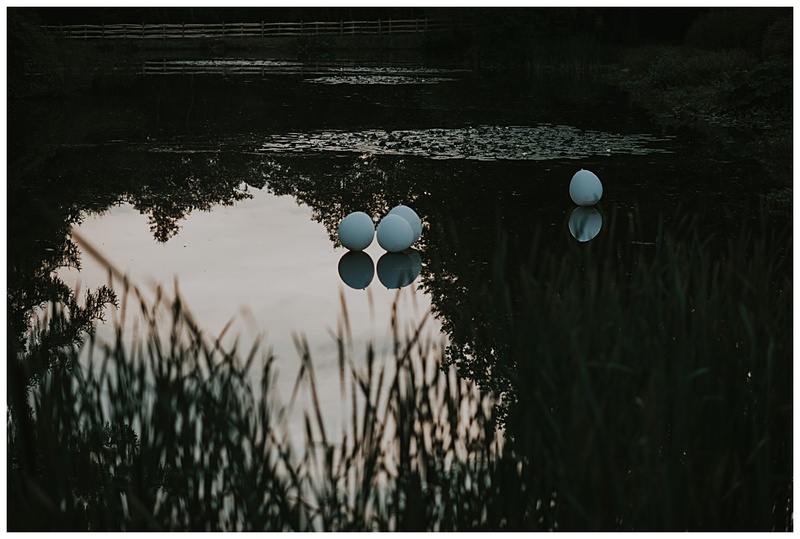 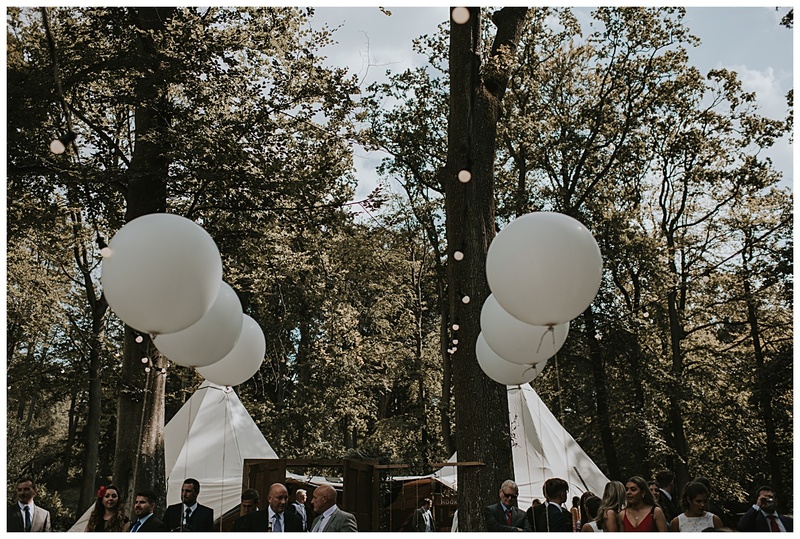 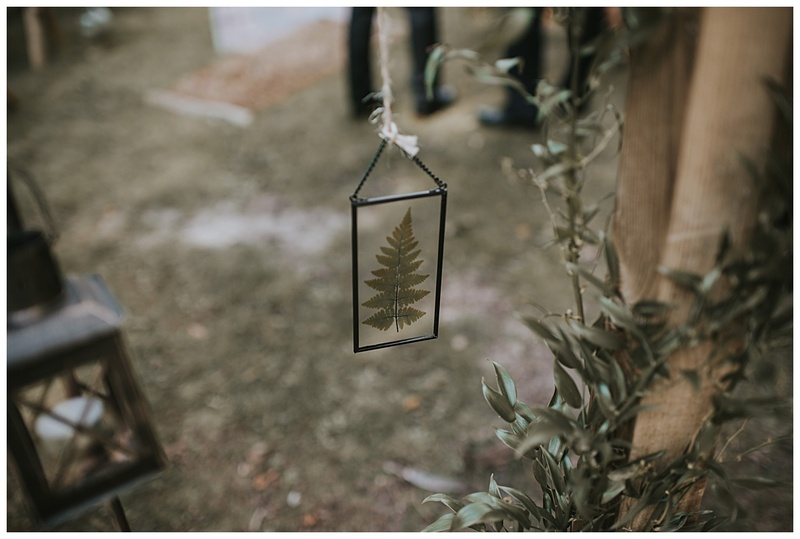 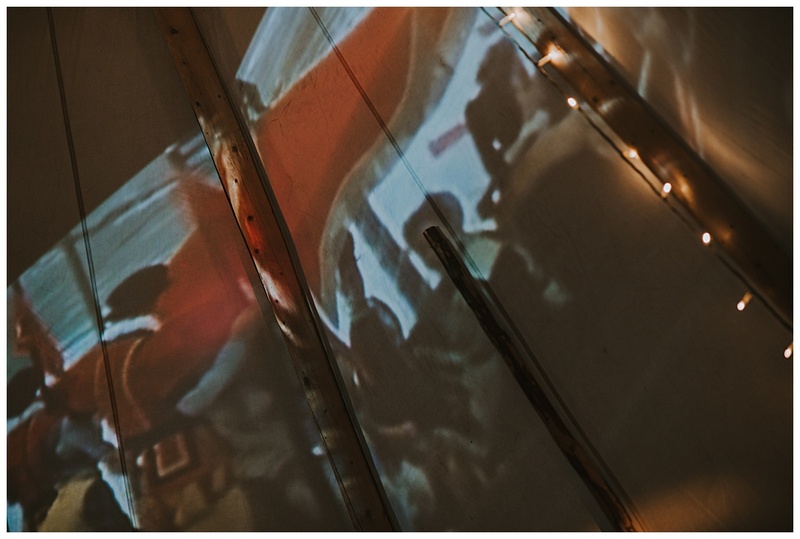 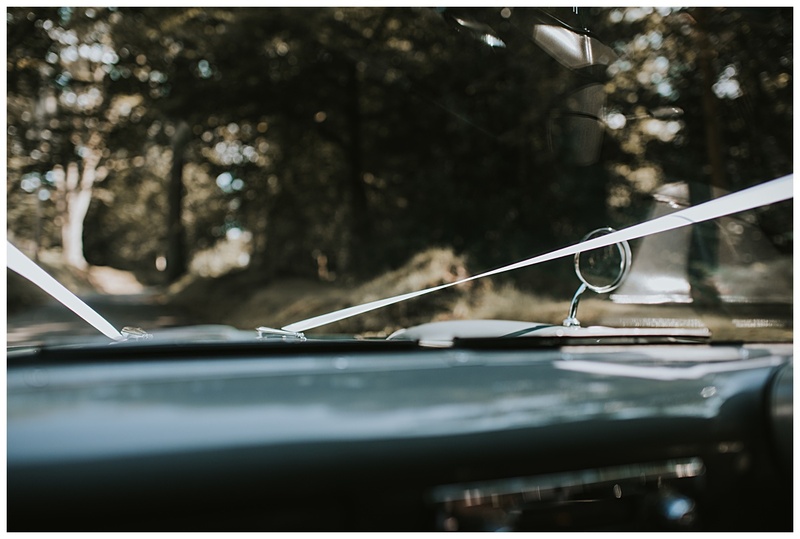 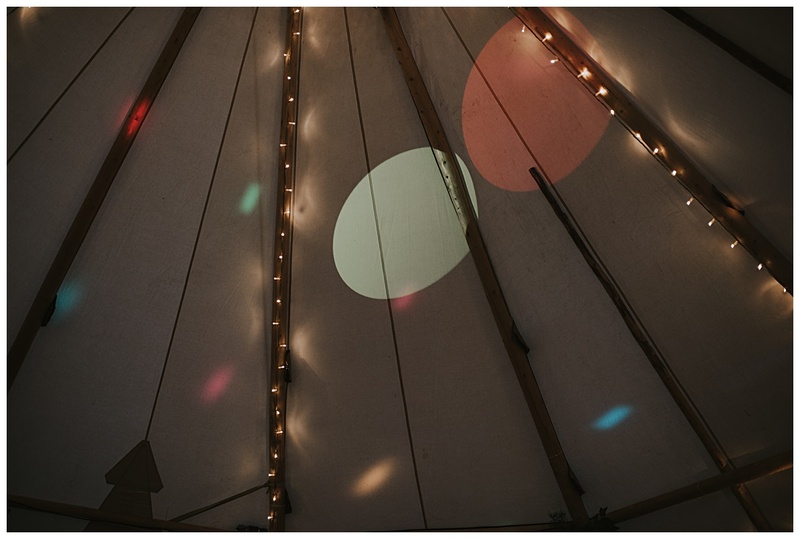 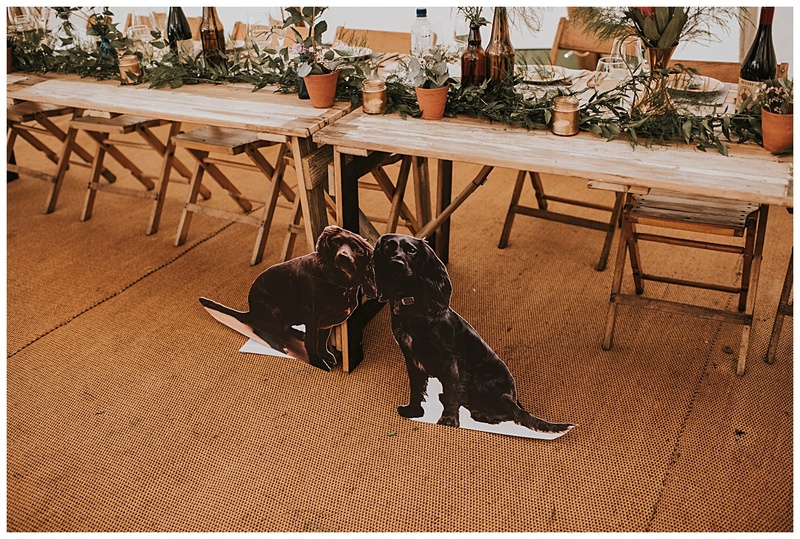 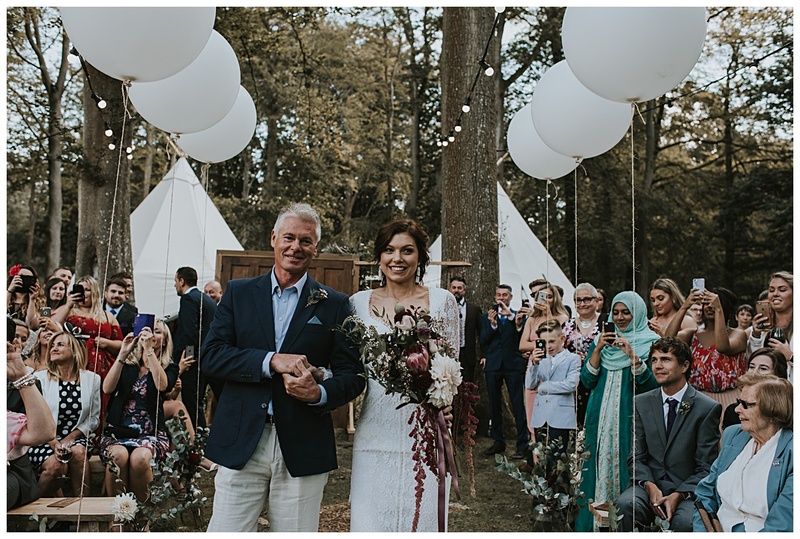 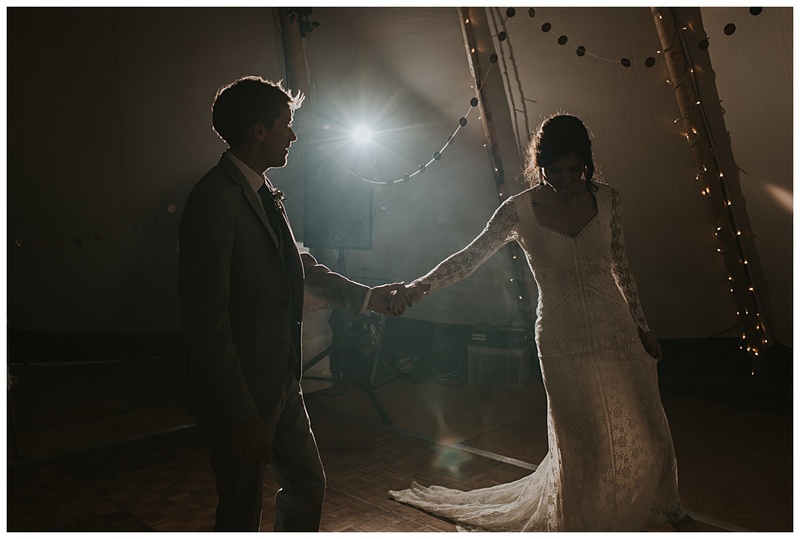 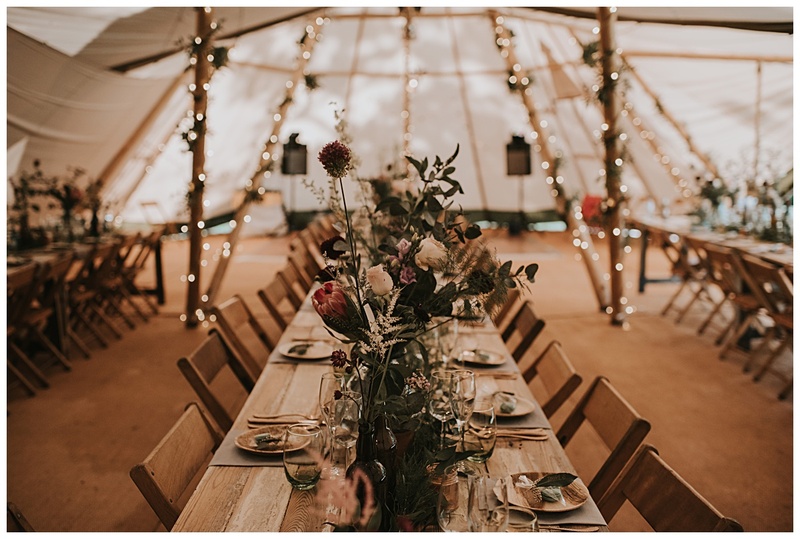 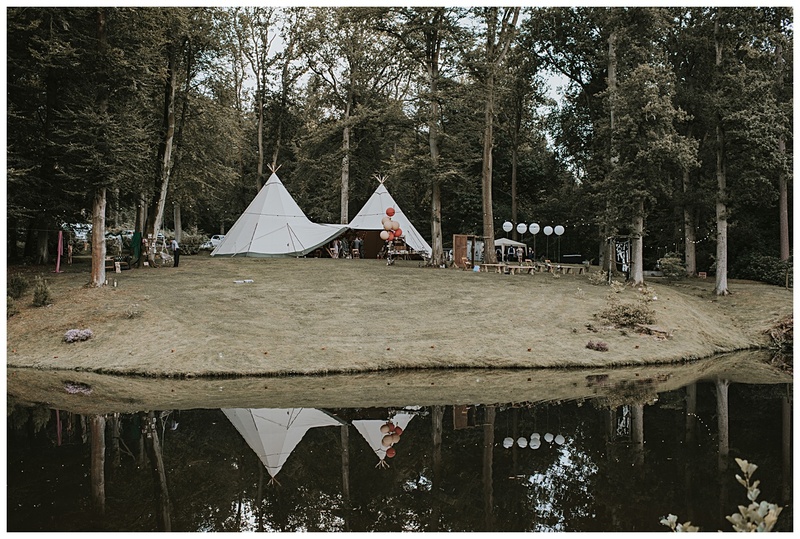 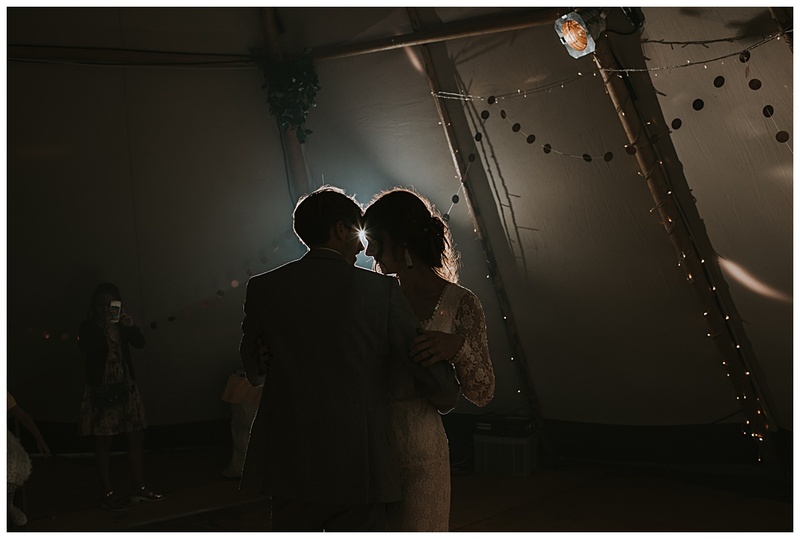 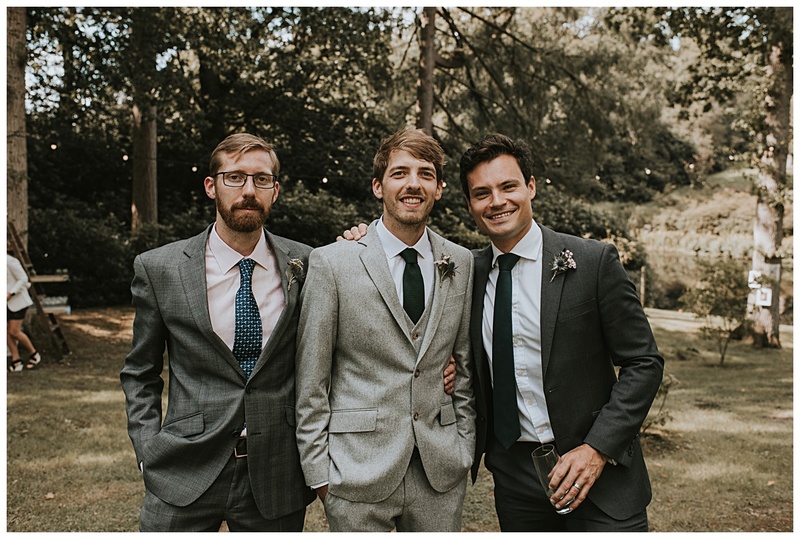 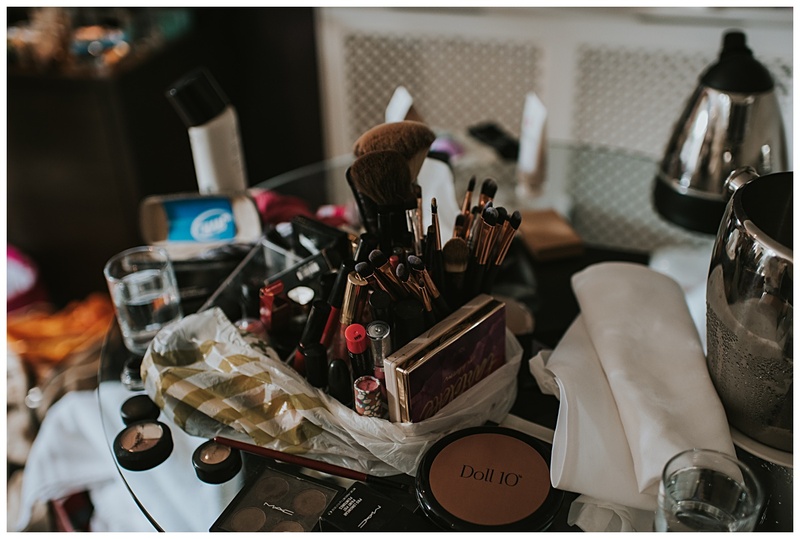 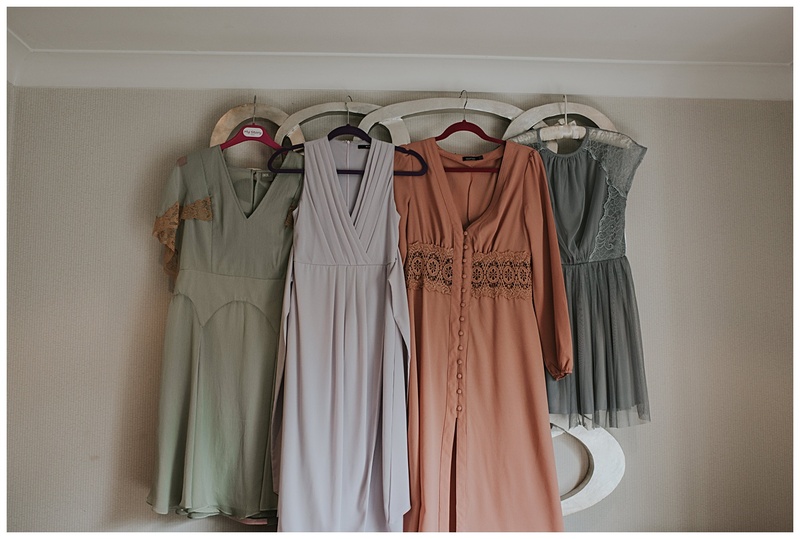 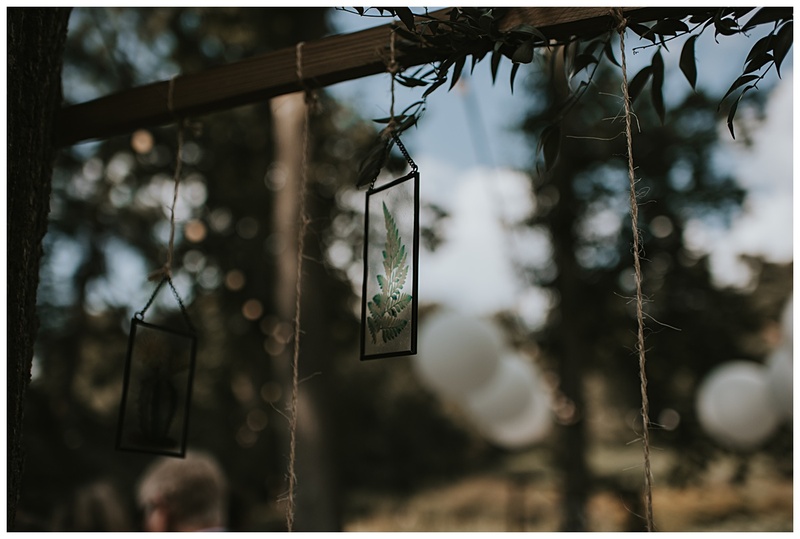 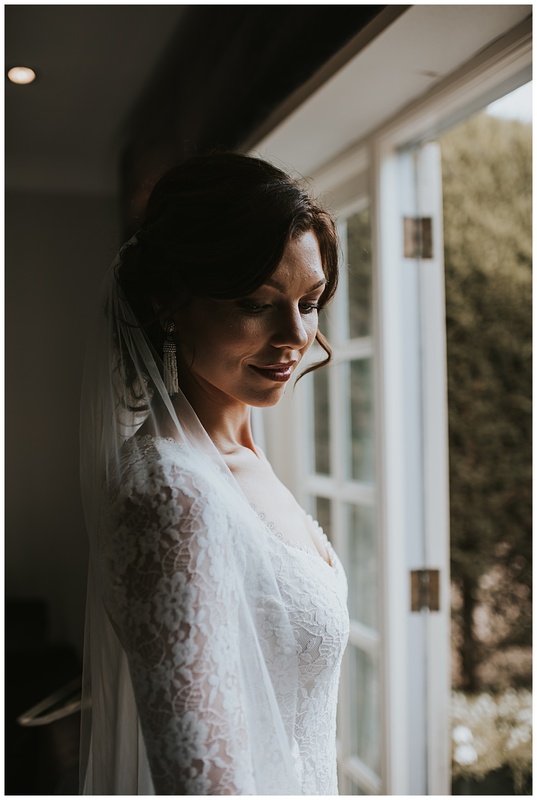 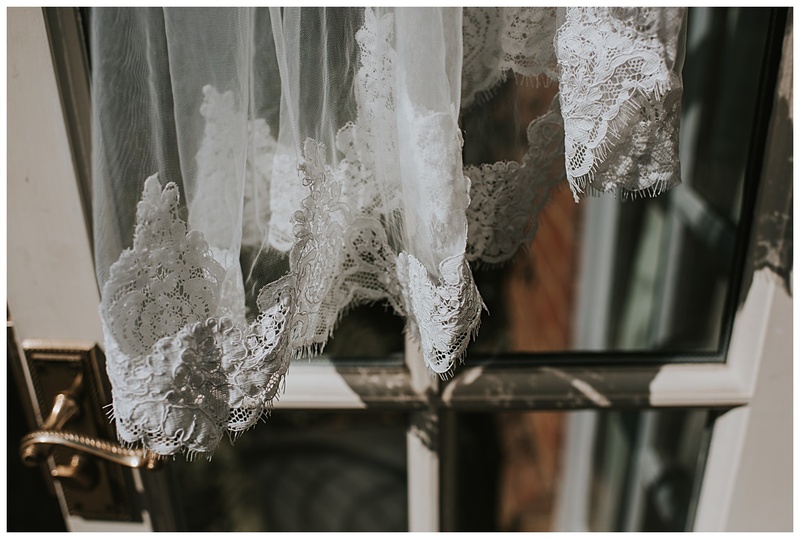 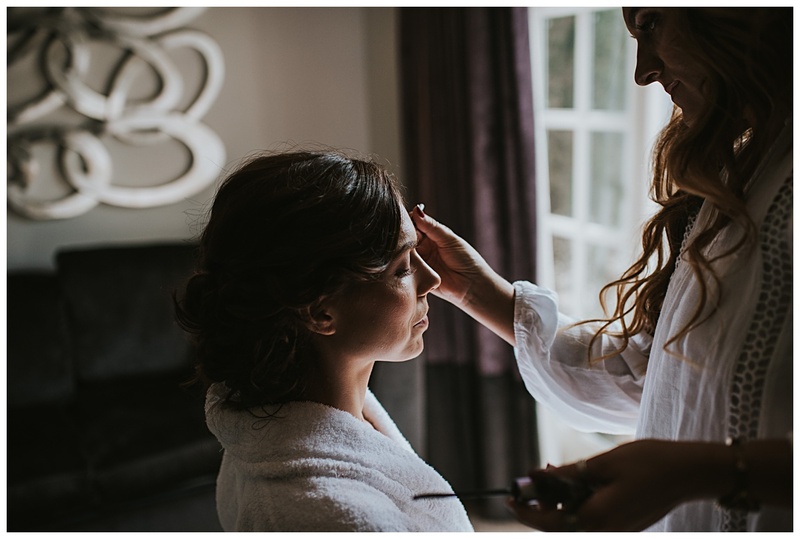 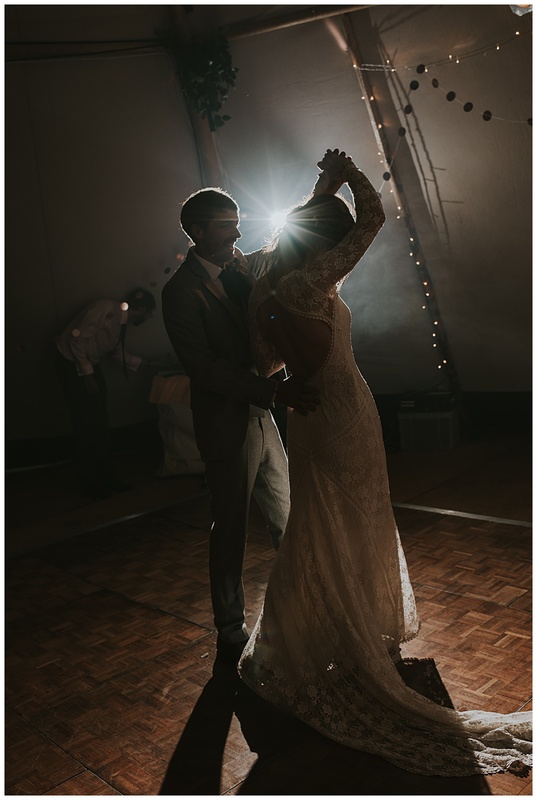 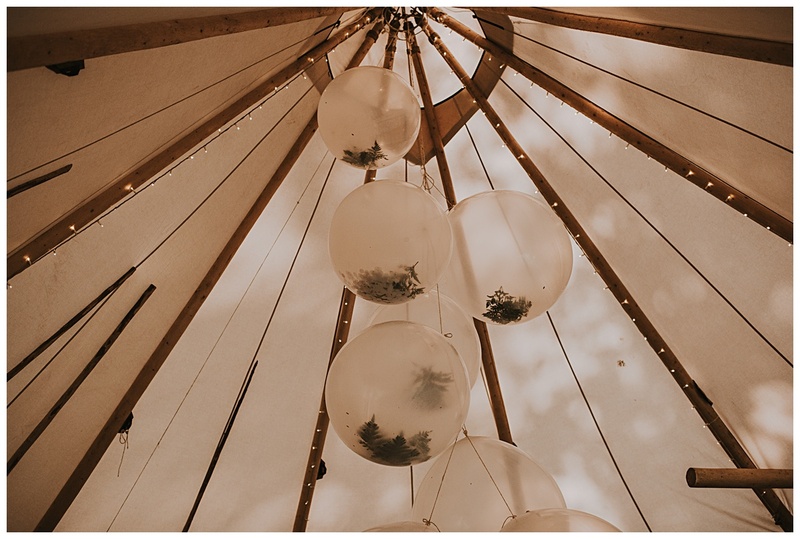 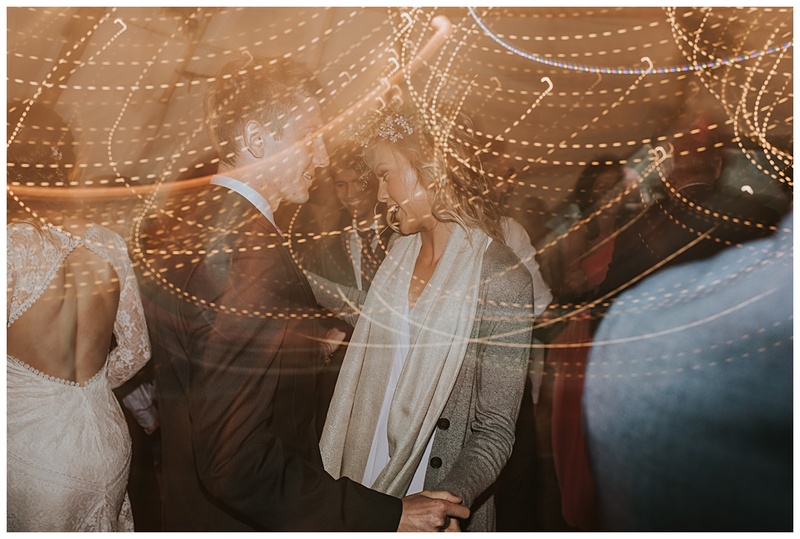 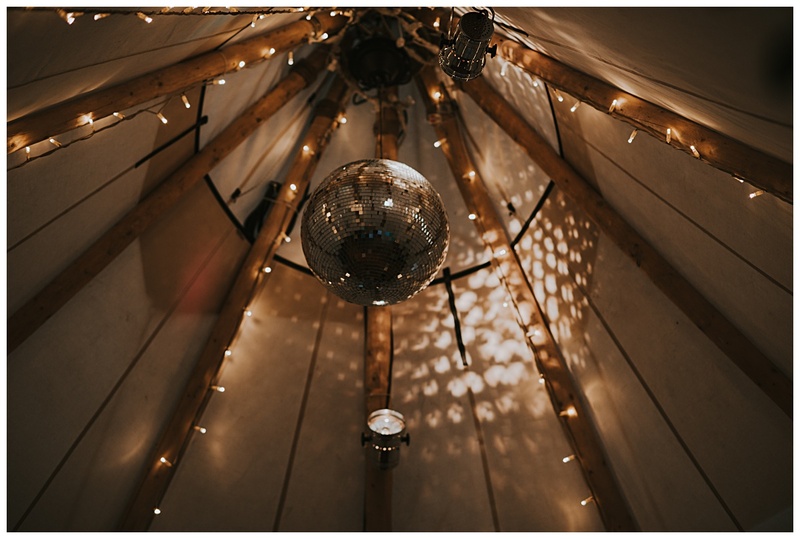 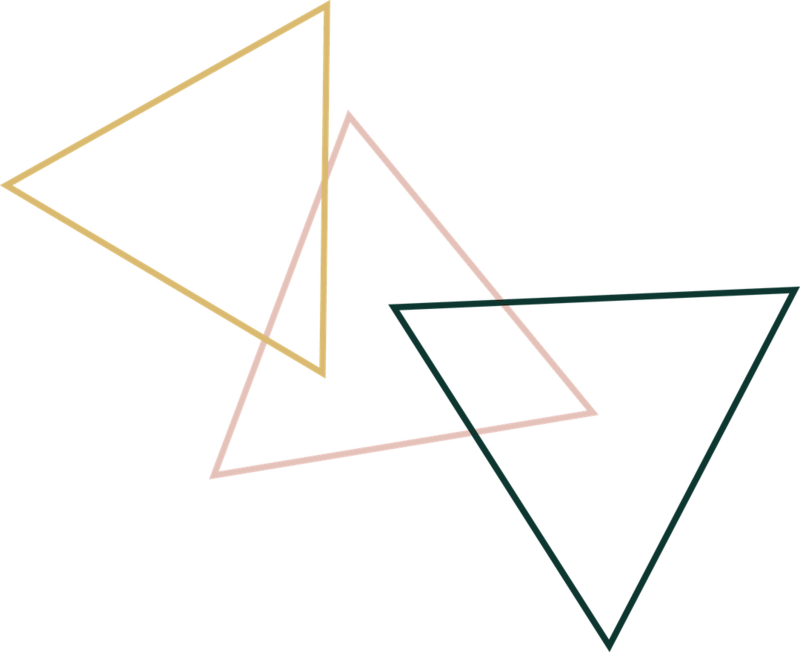 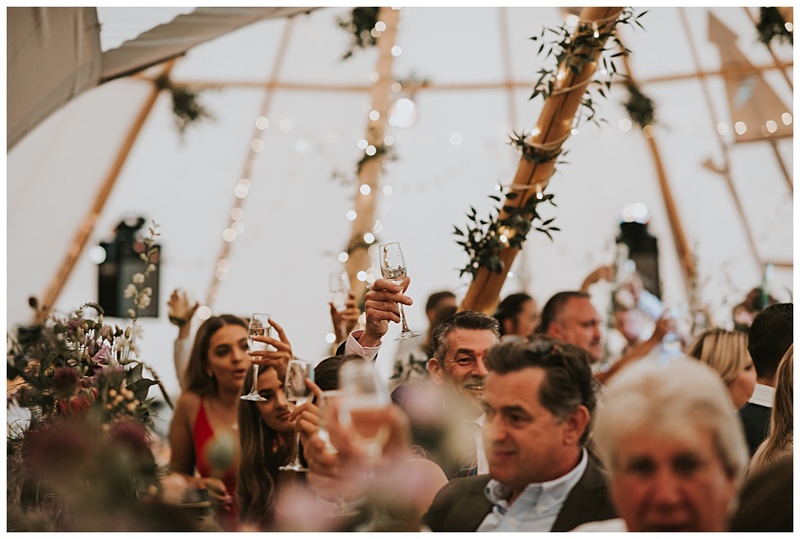 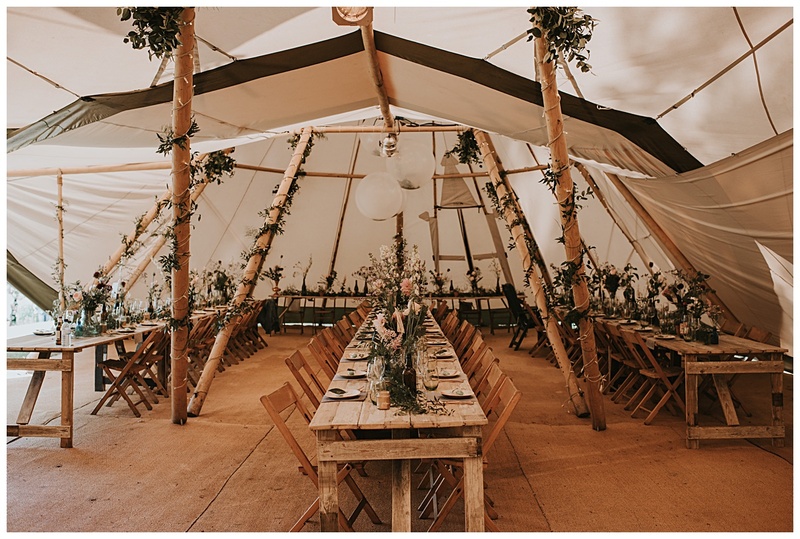 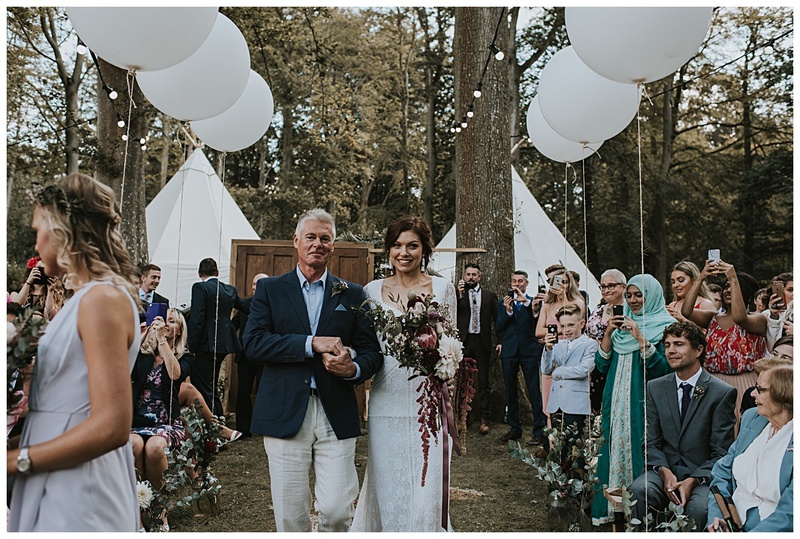 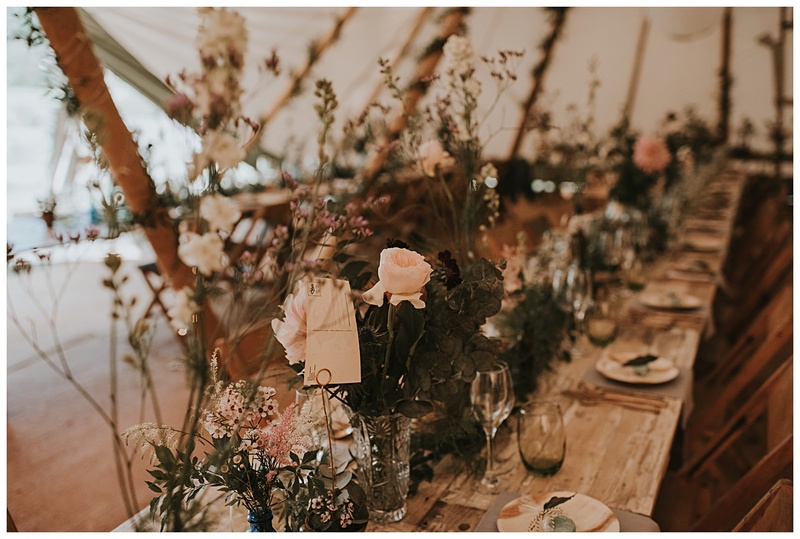 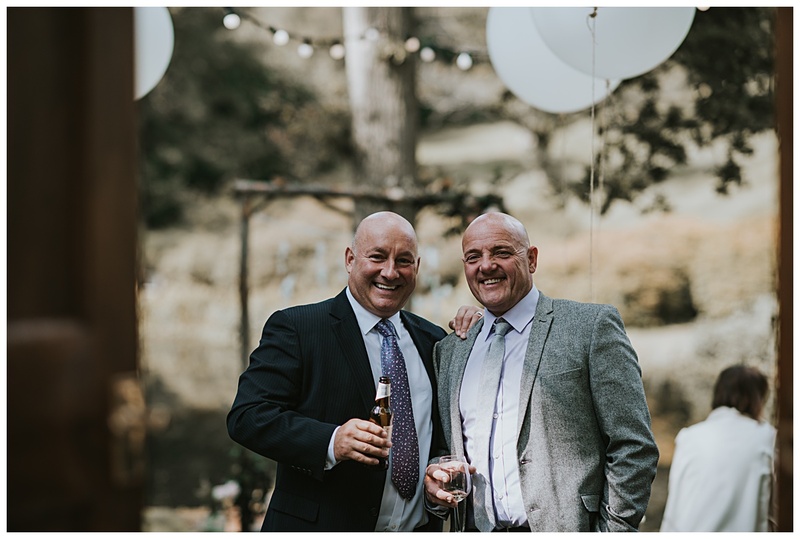 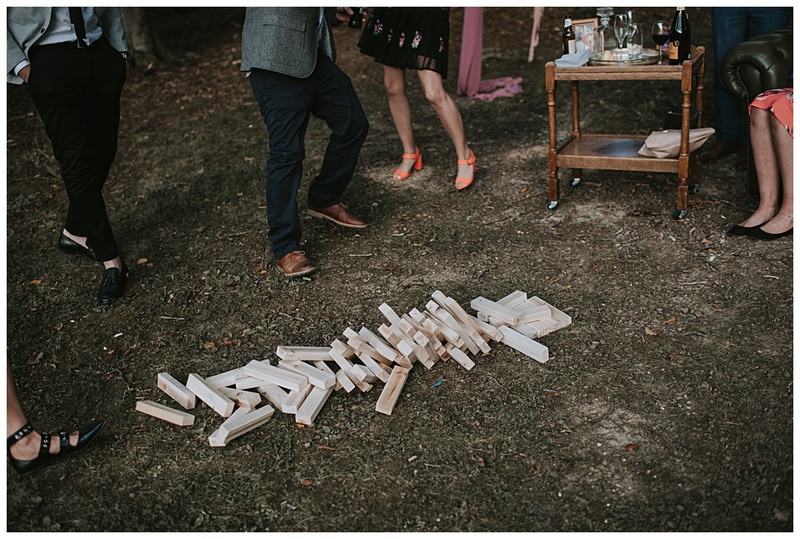 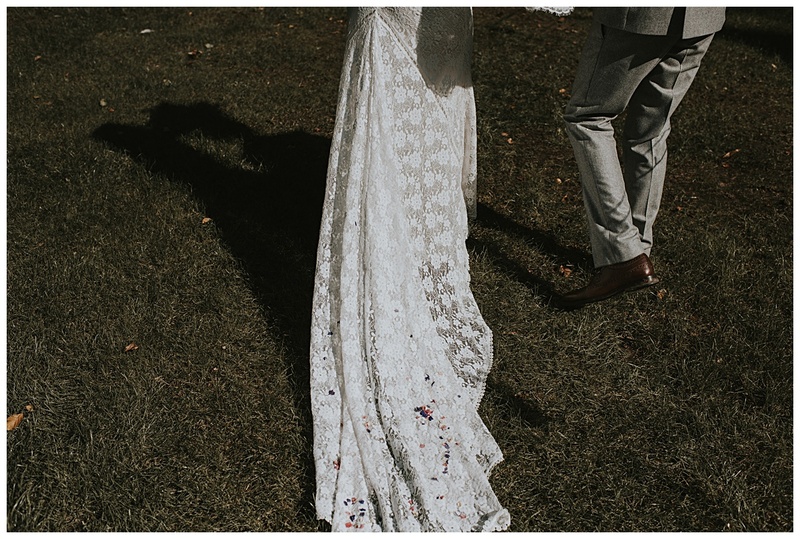 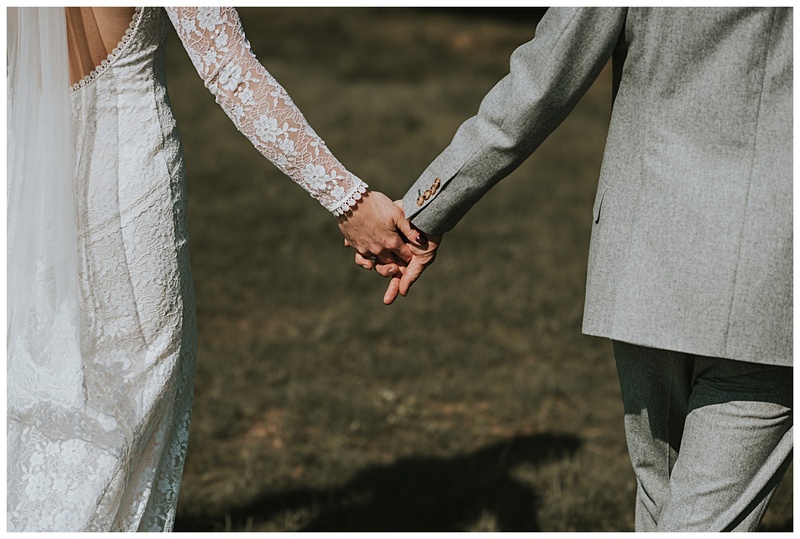 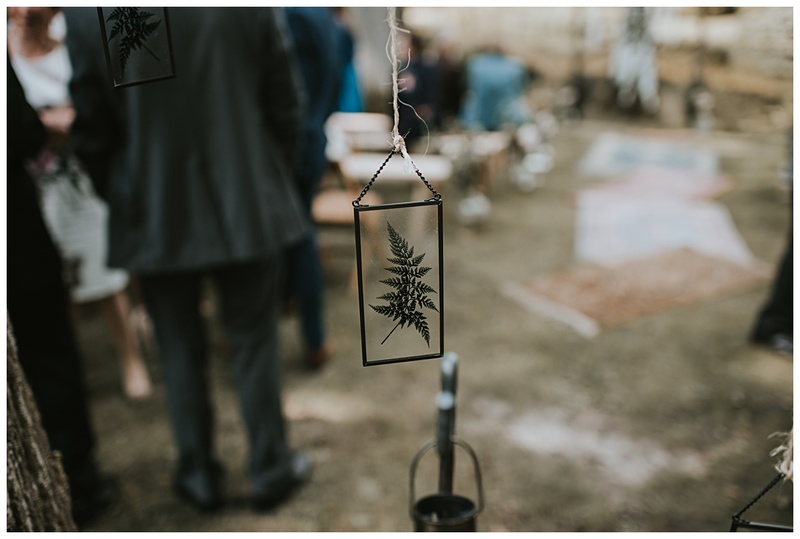 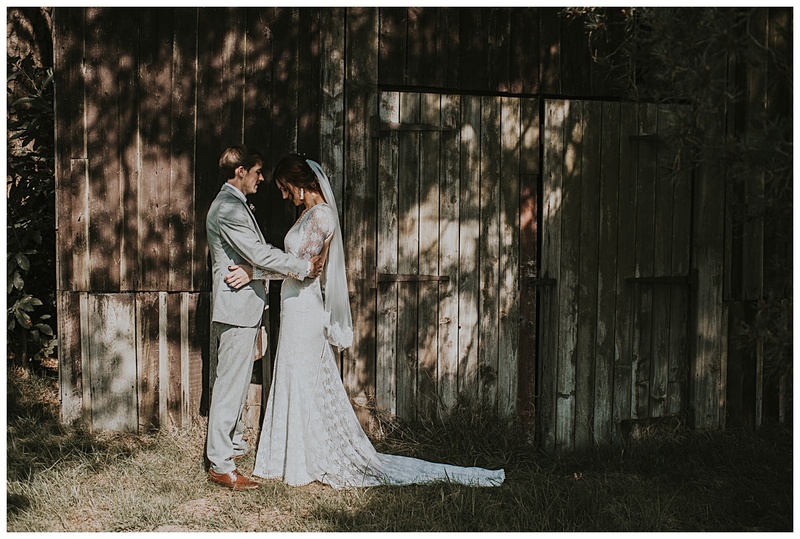 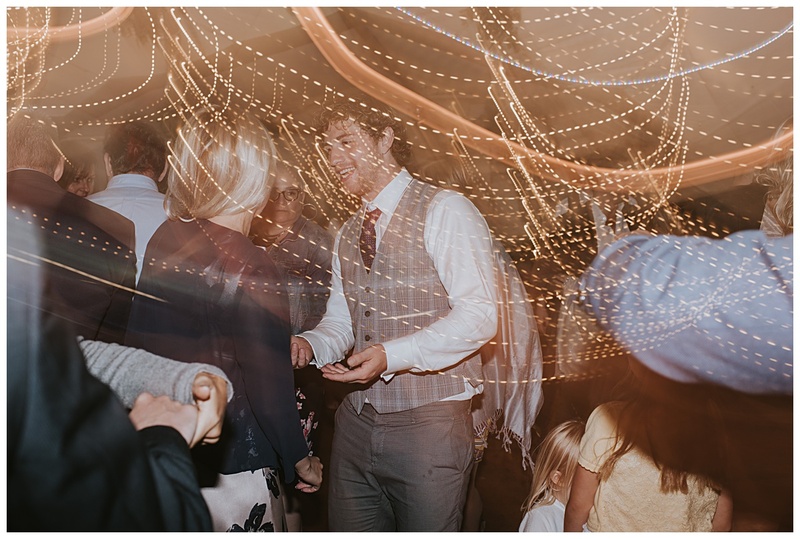 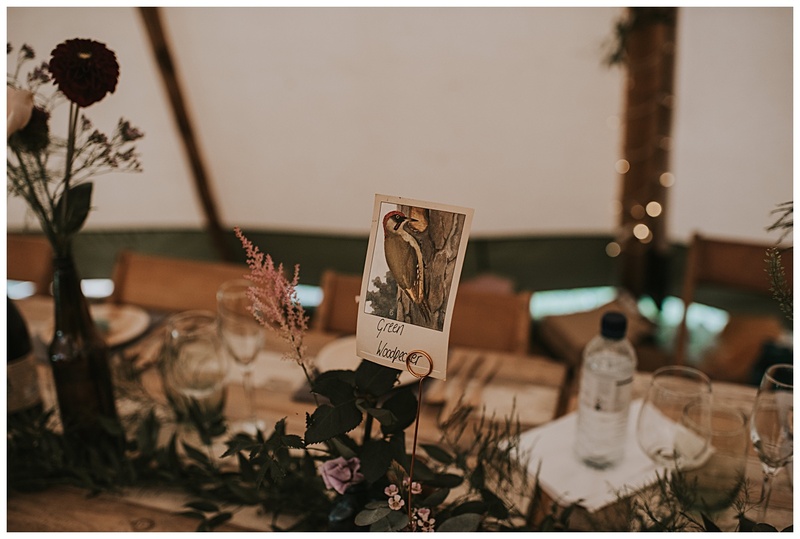 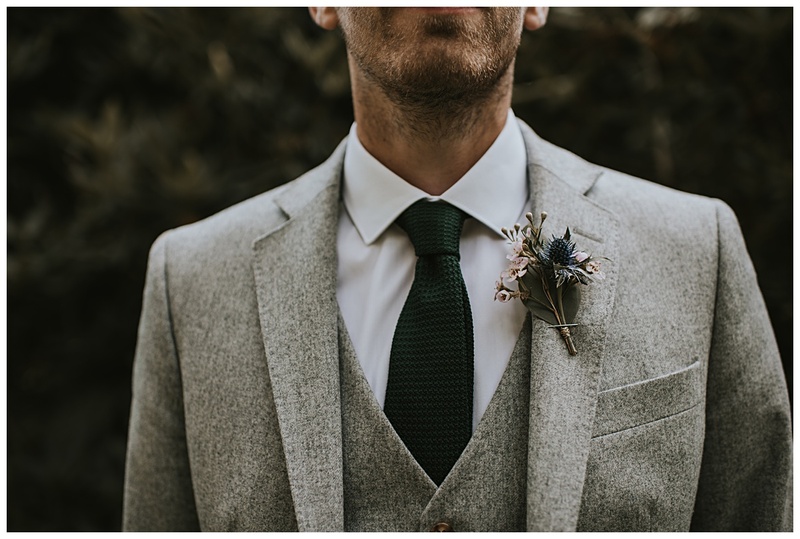 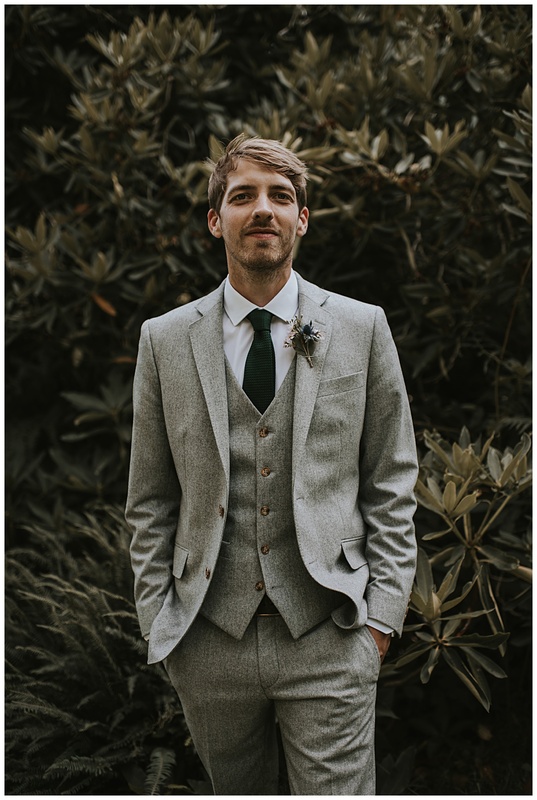 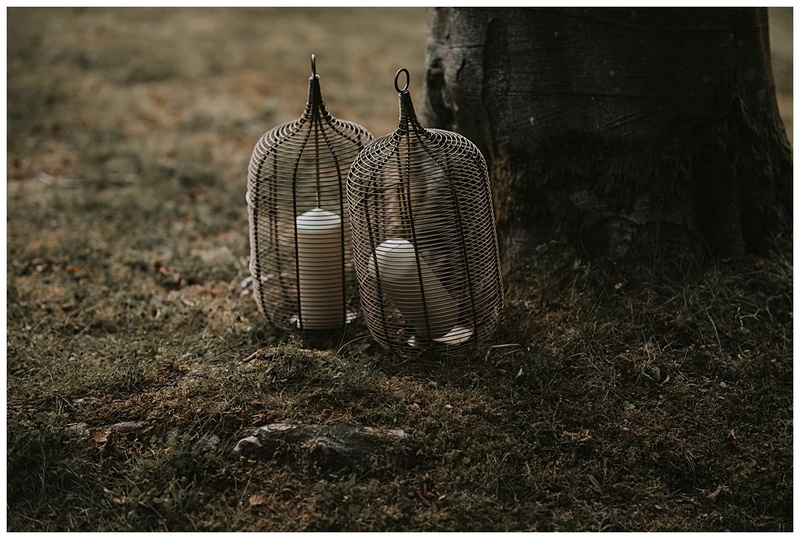 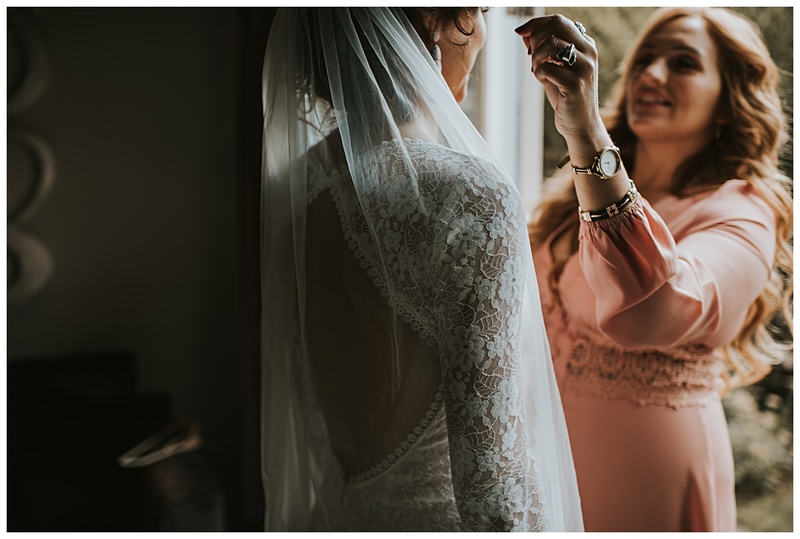 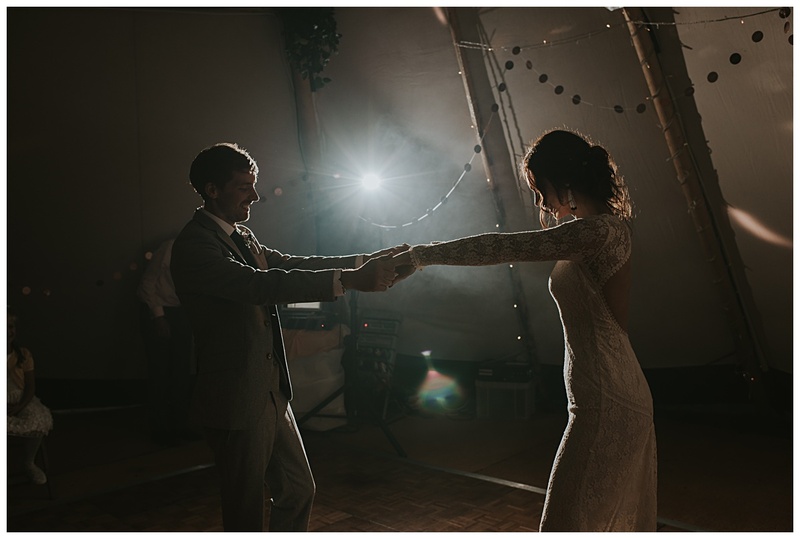 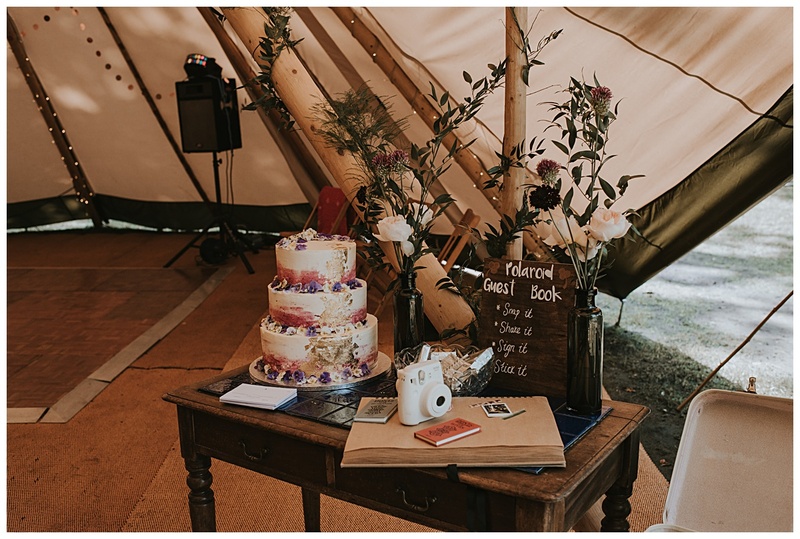 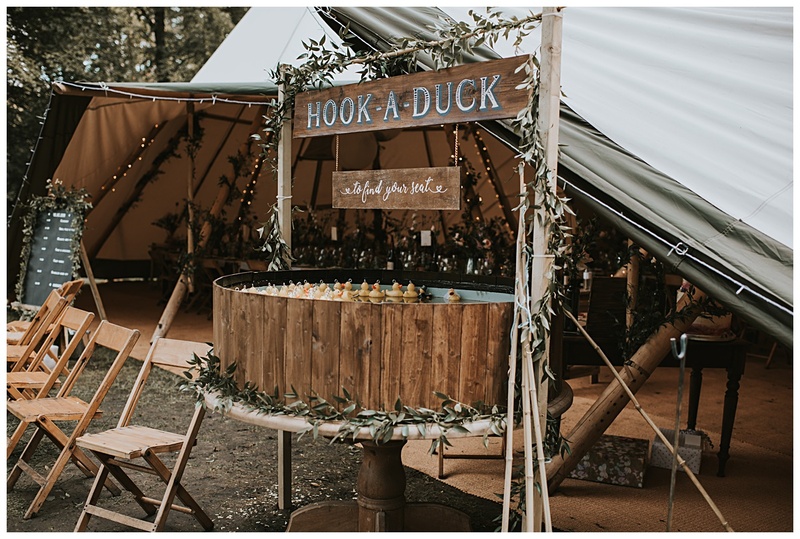 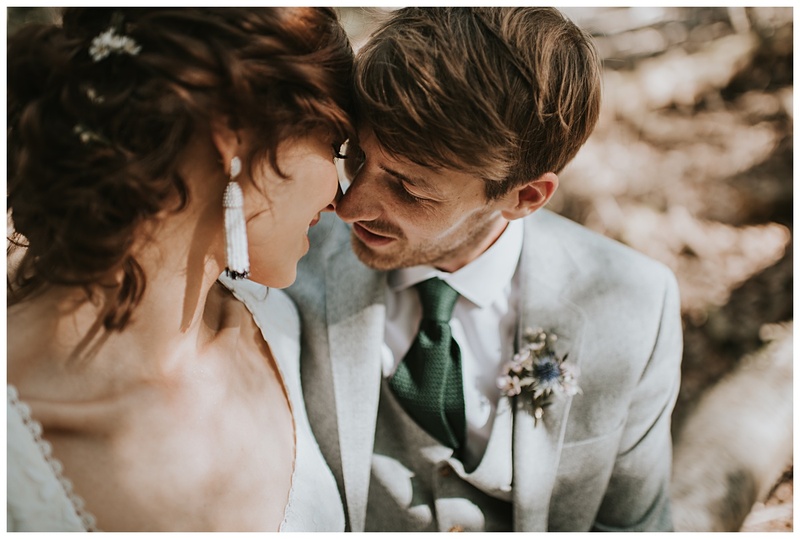 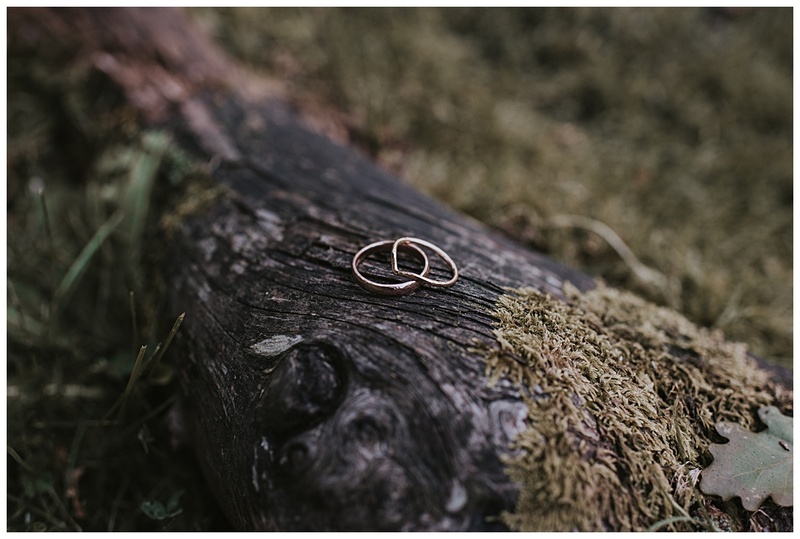 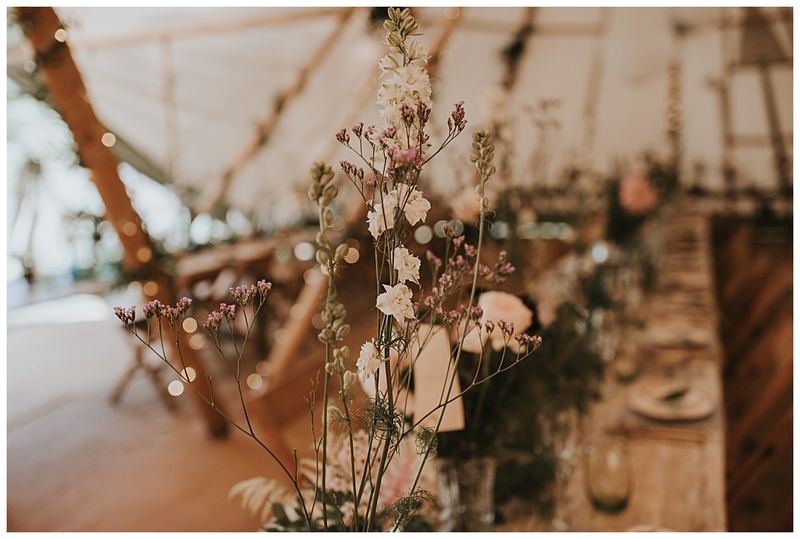 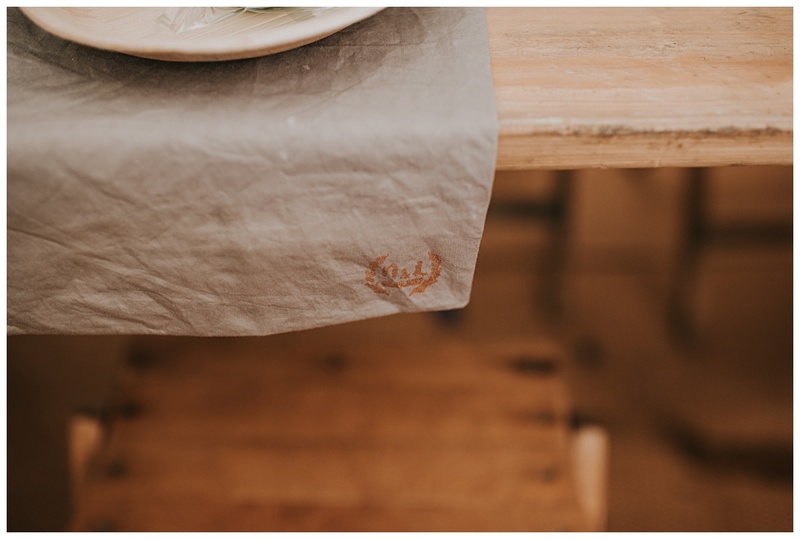 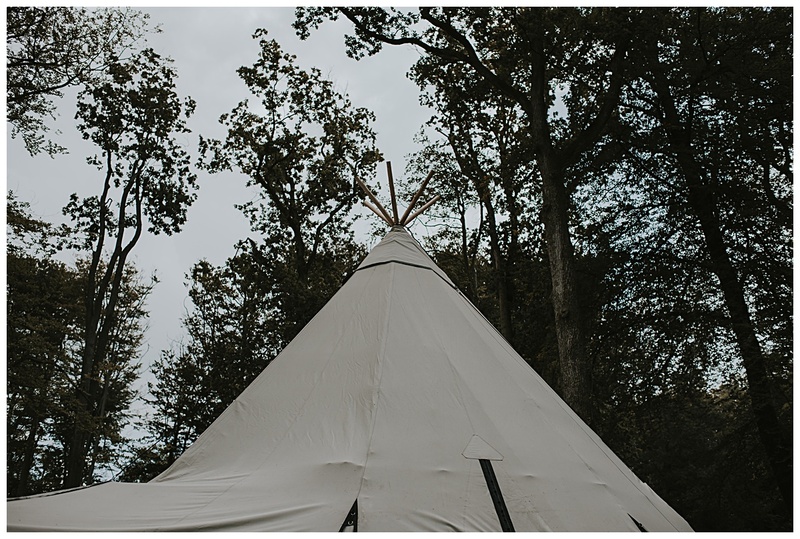 I knew Lauren and Nick were going for a DIY tipi wedding but it was only until I got to meet them in person the day before their wedding, as they were busy setting up everything at the venue, that I realised the extent of everything they had done! 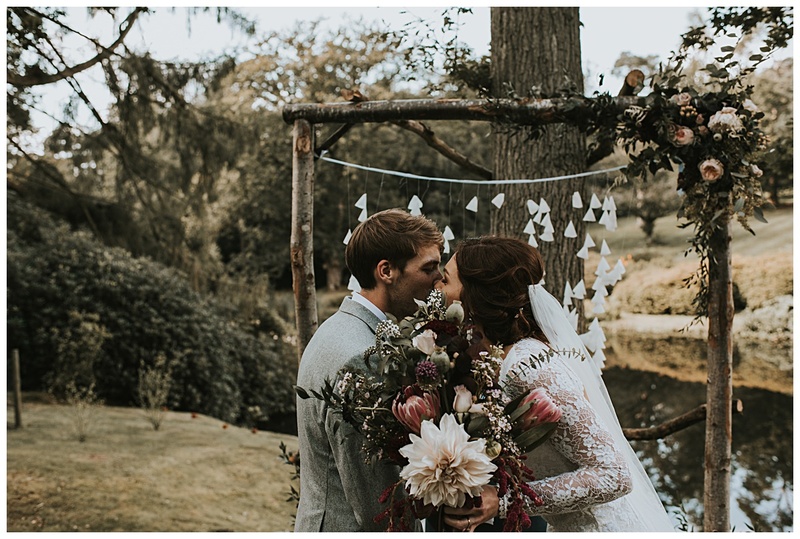 Seriously these two could start up a business in wedding styling! 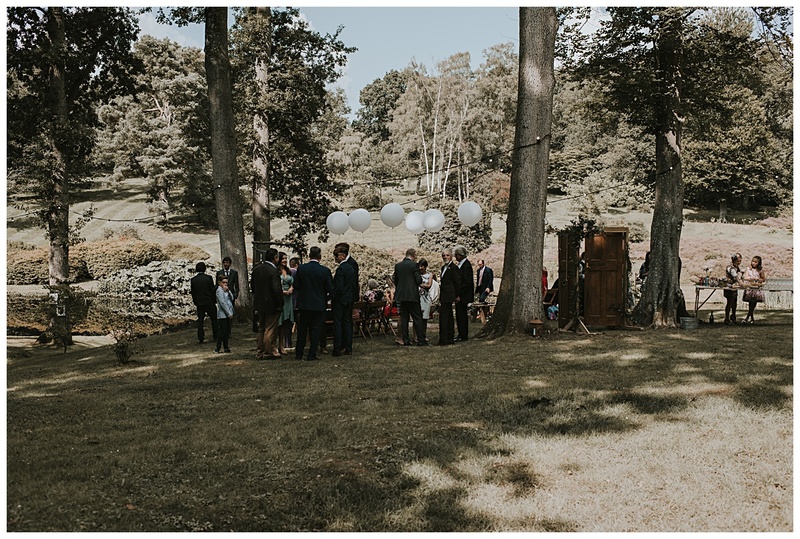 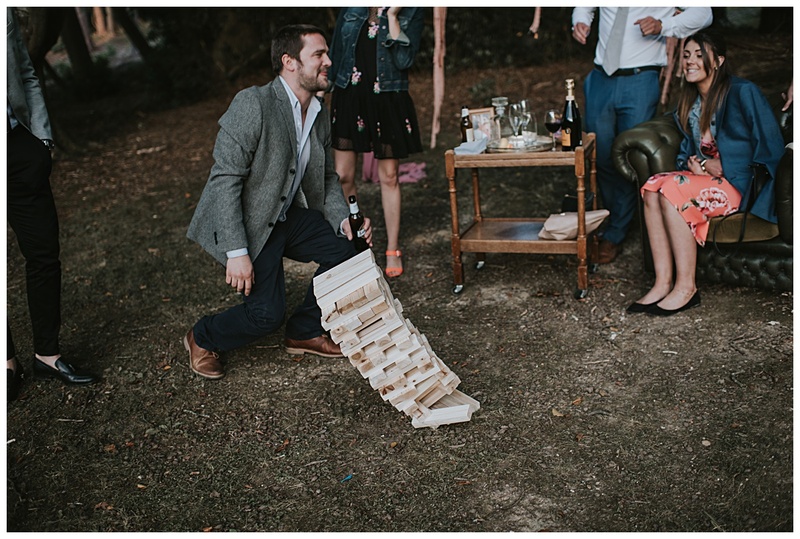 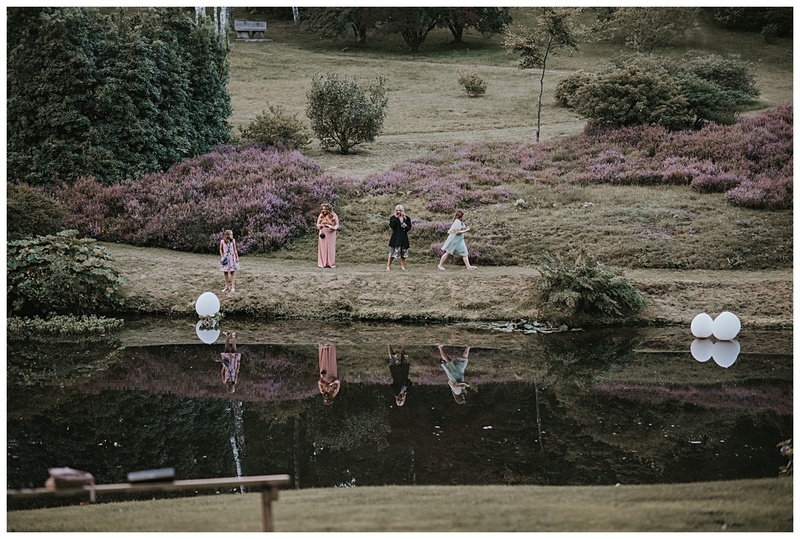 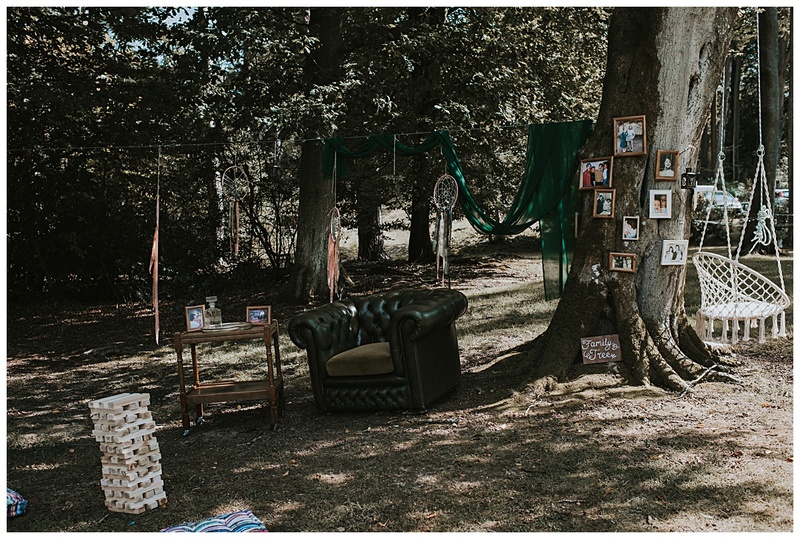 It was clear from the beginning when chatting to Nick and Lauren over Skype that they wanted to have a unique outdoor wedding. 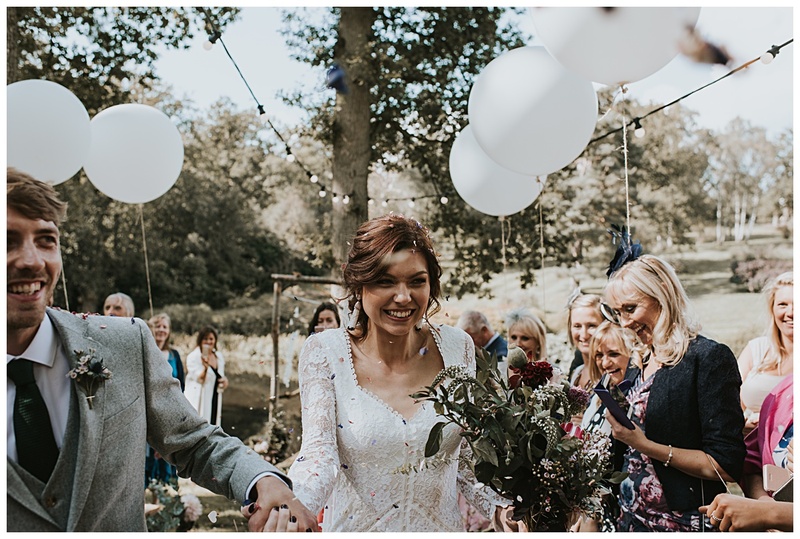 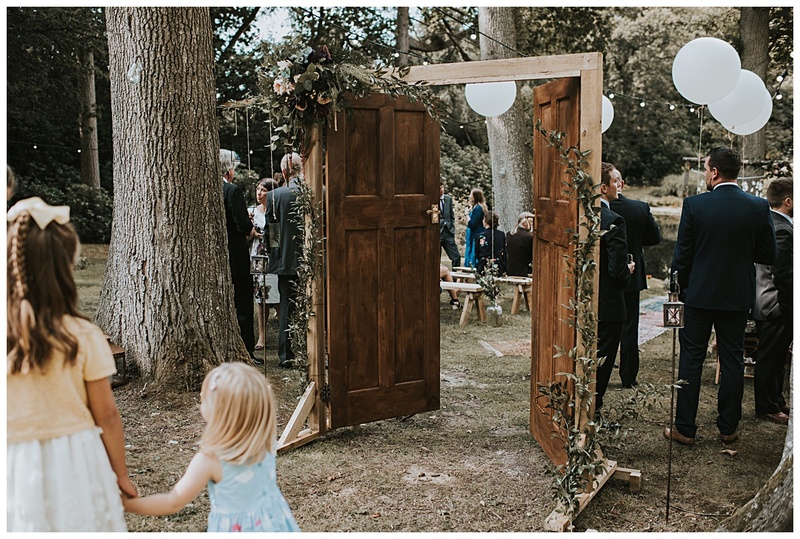 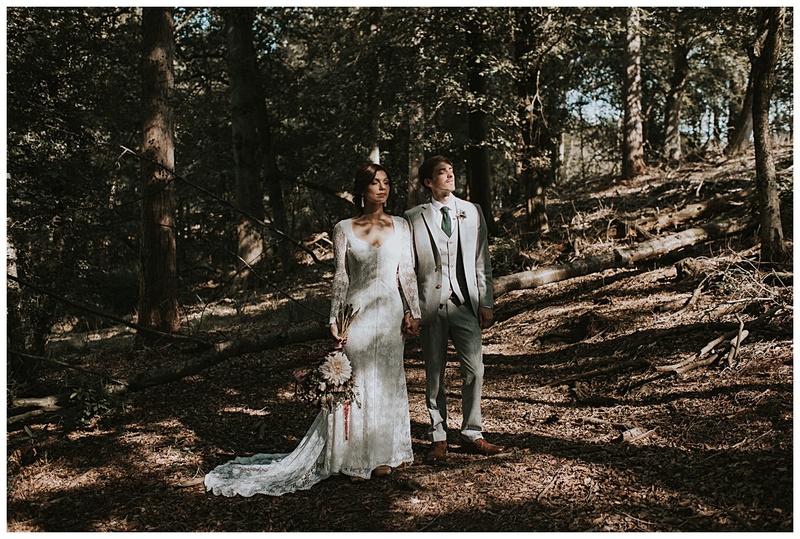 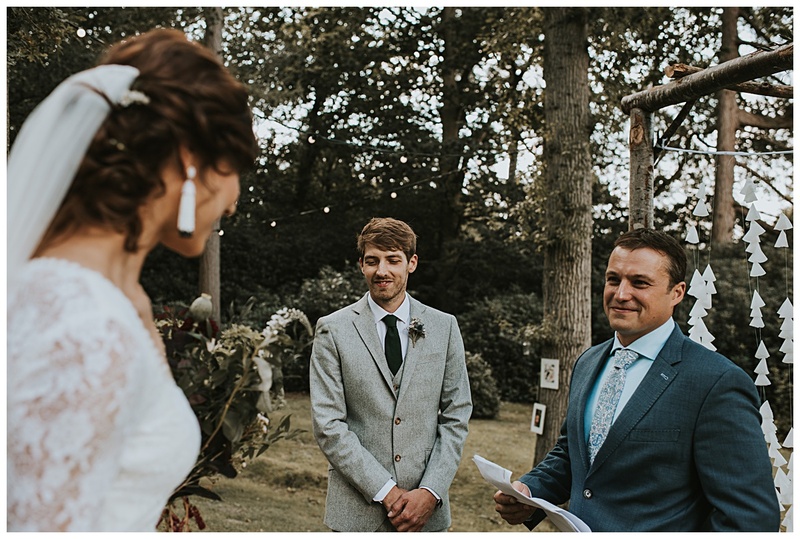 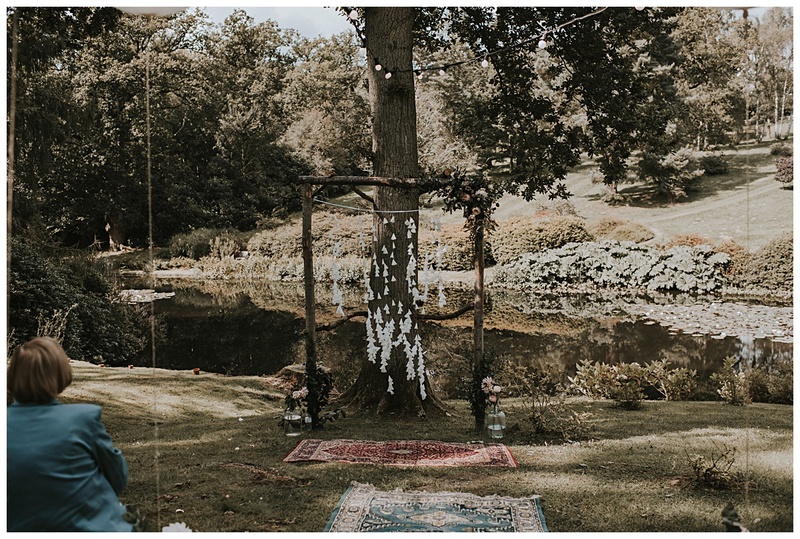 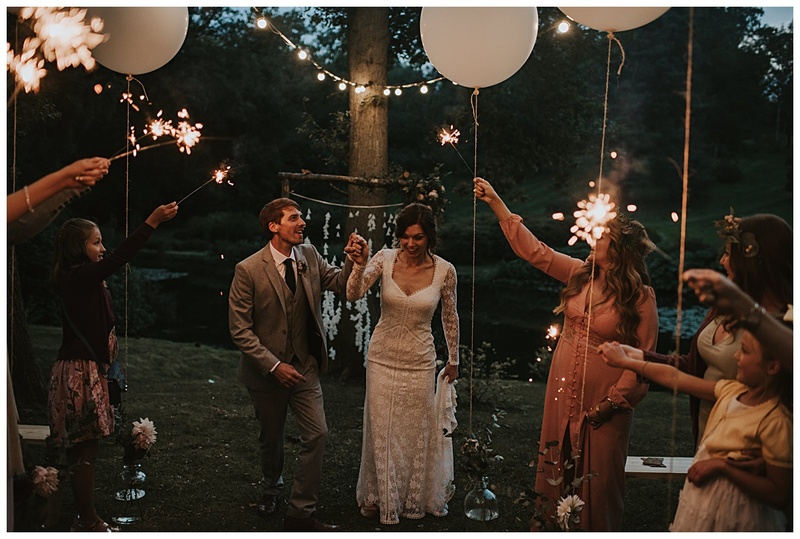 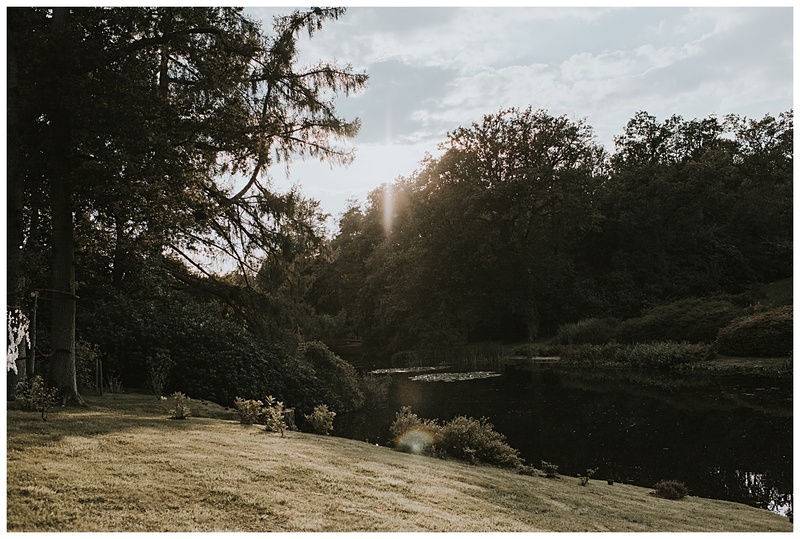 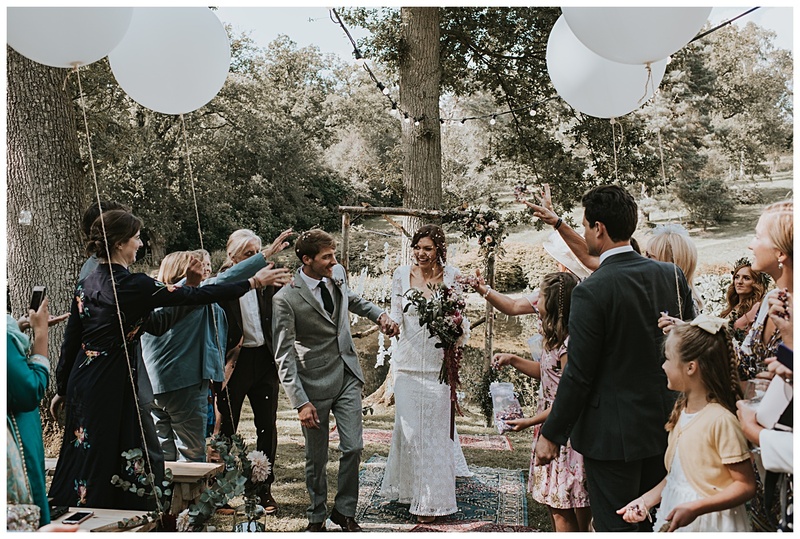 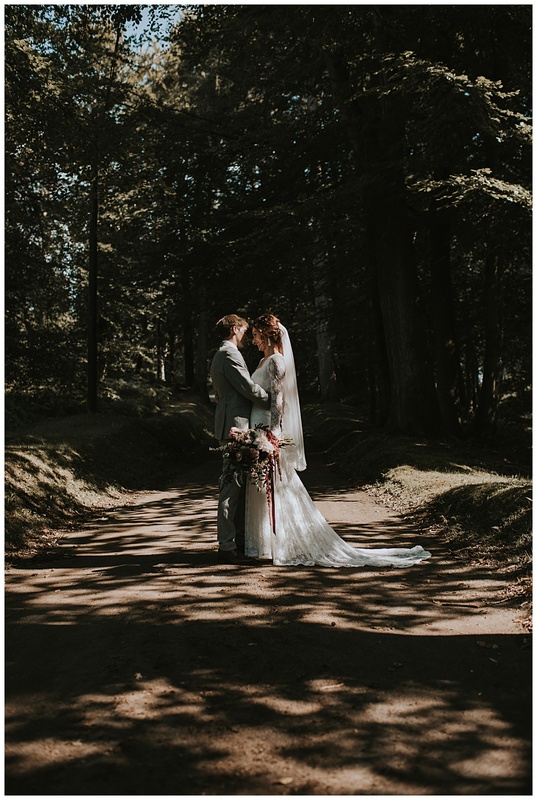 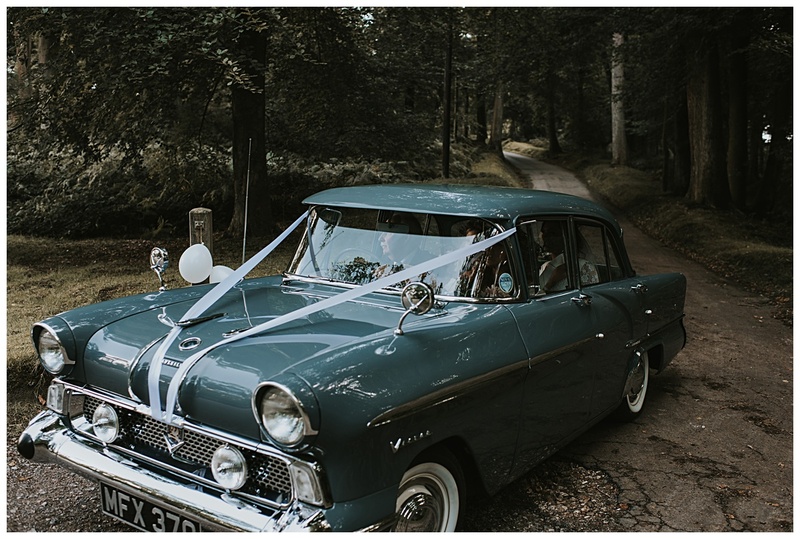 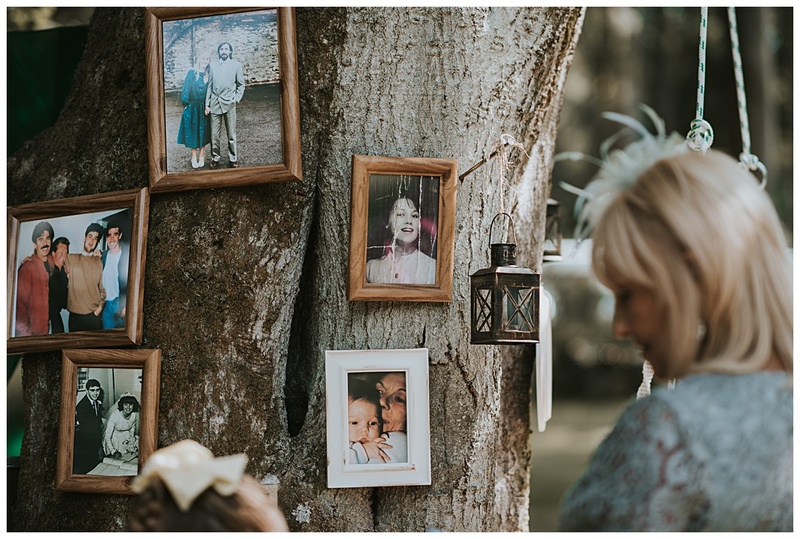 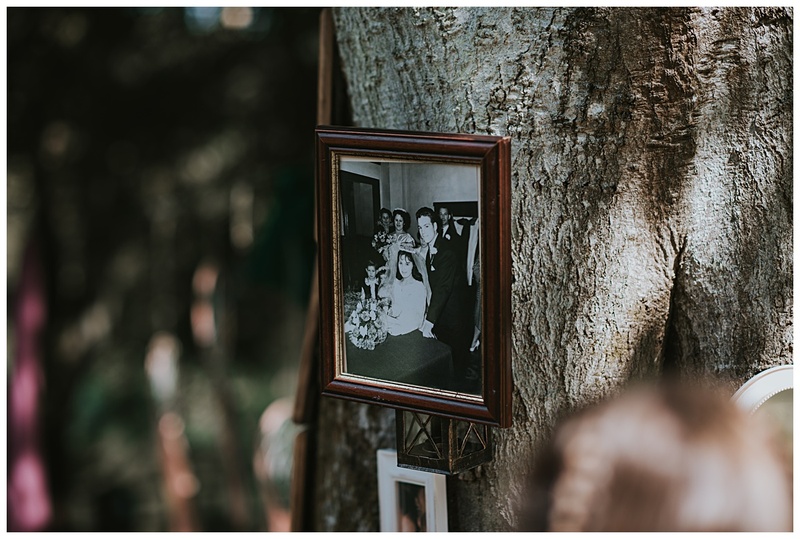 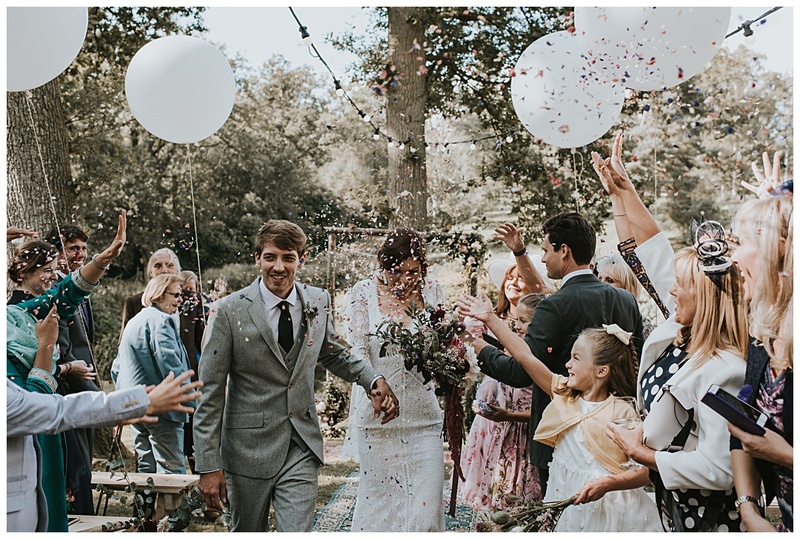 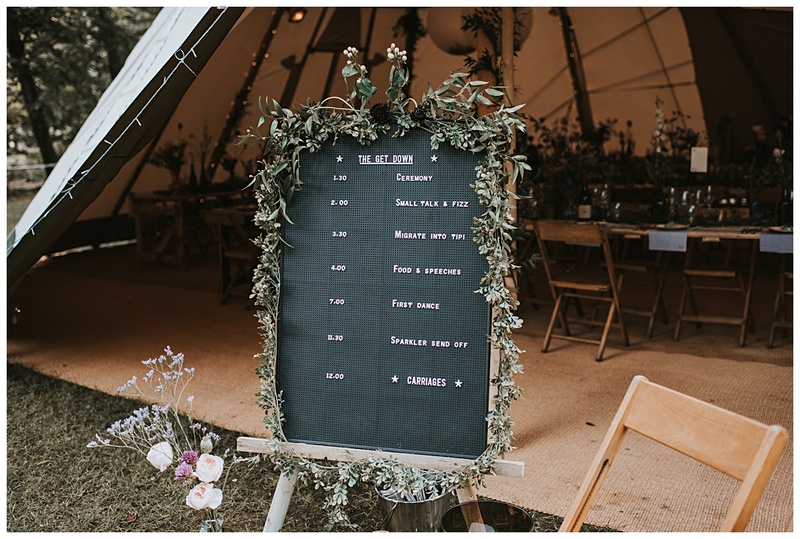 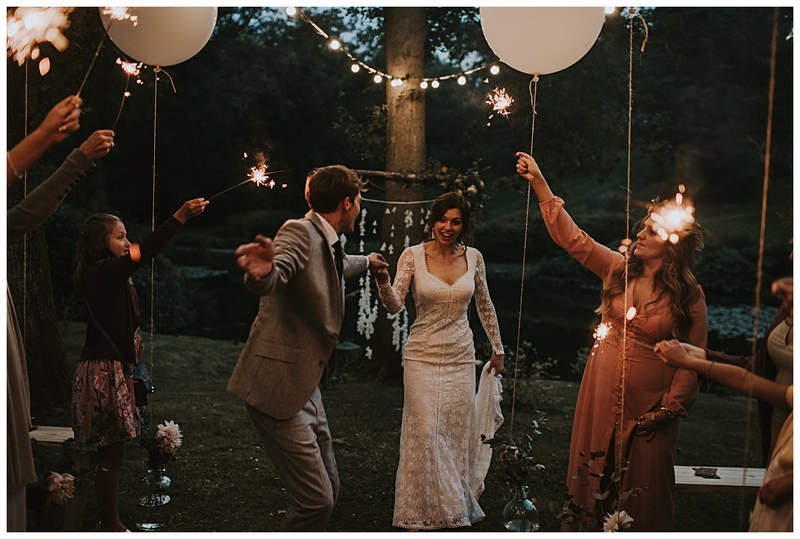 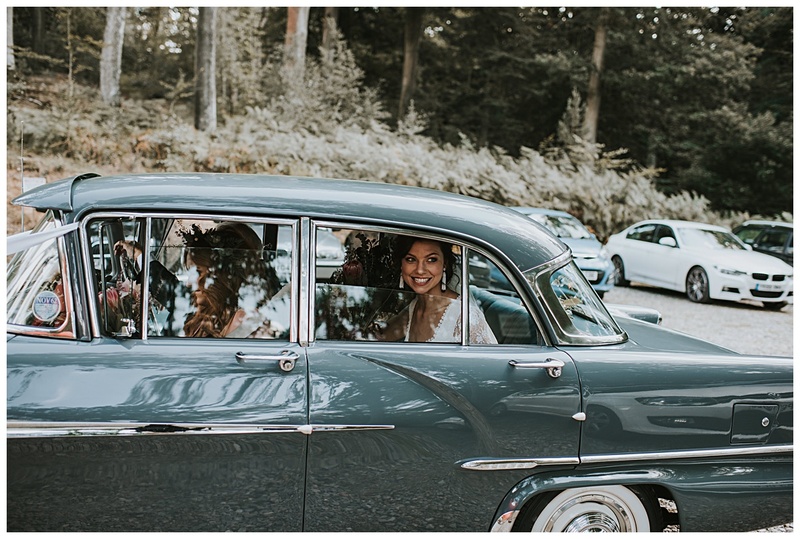 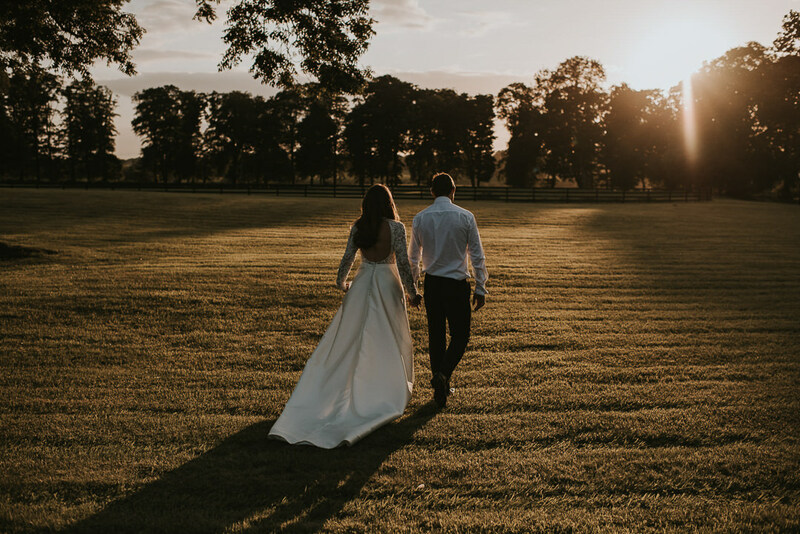 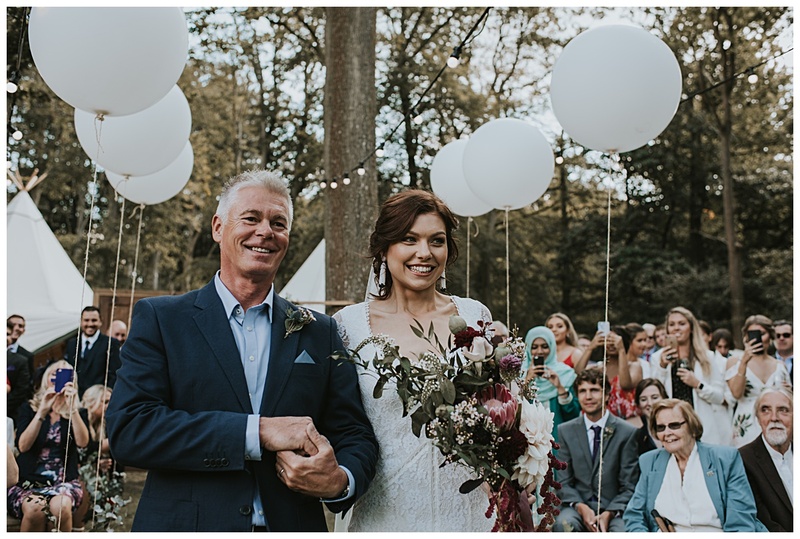 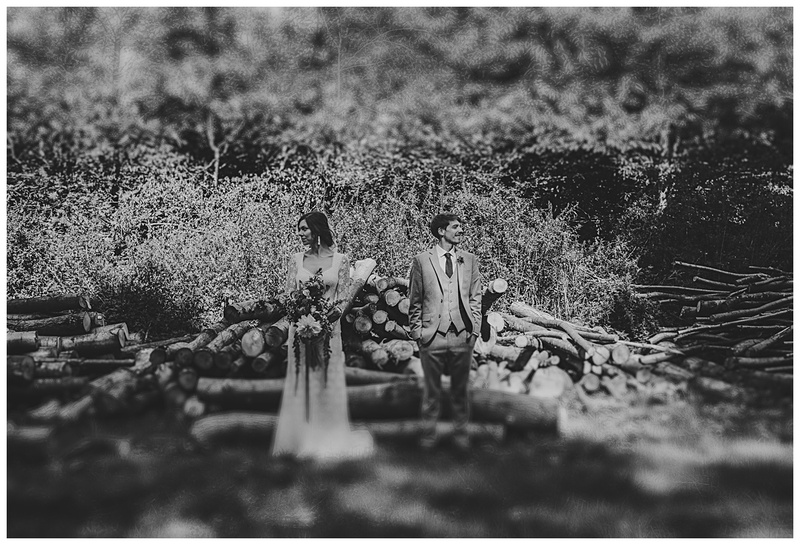 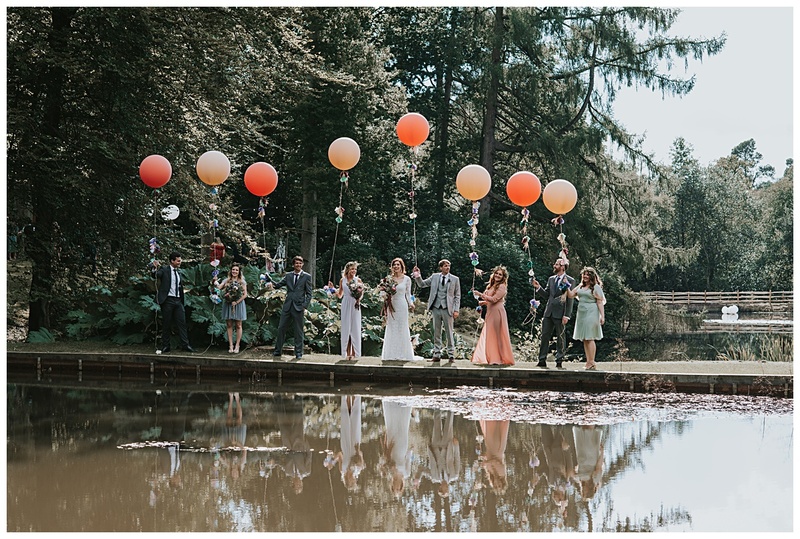 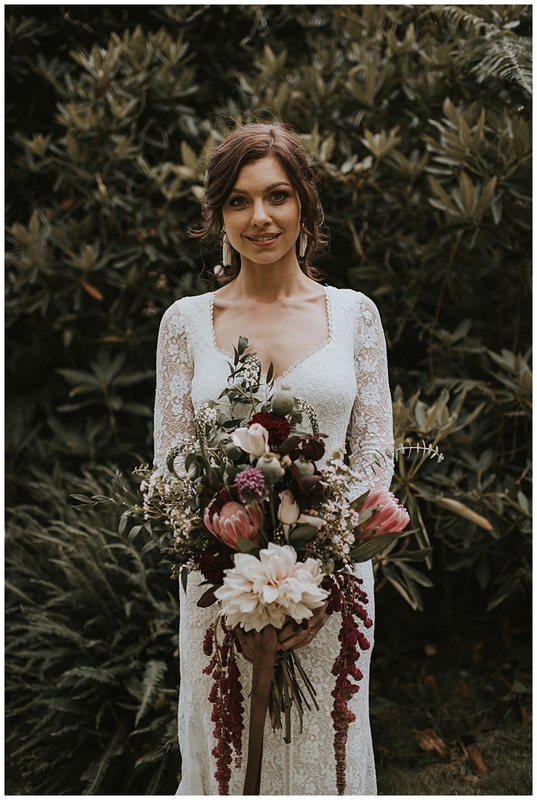 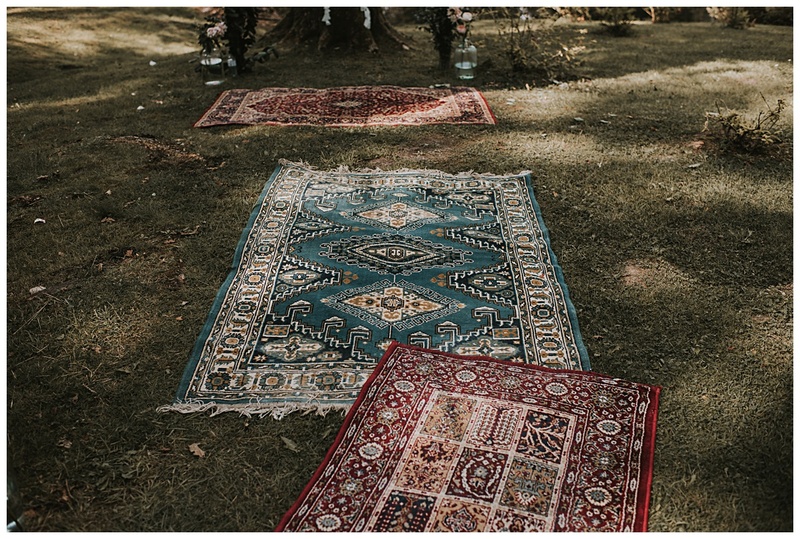 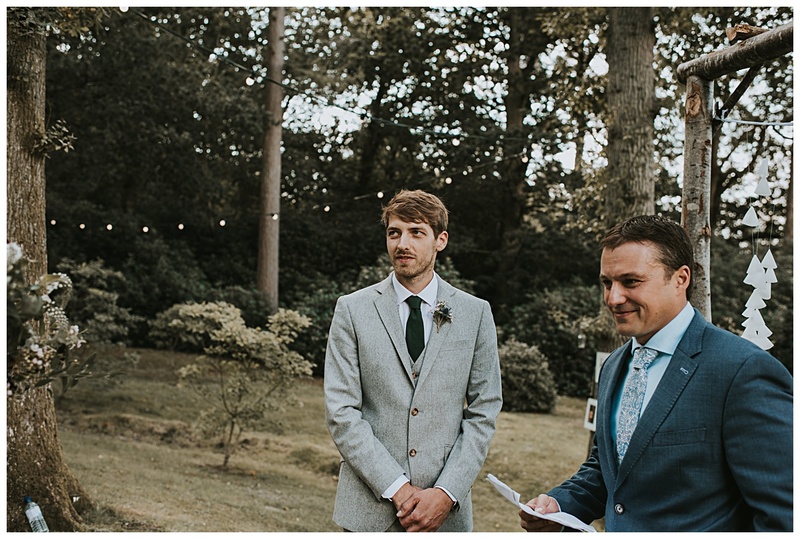 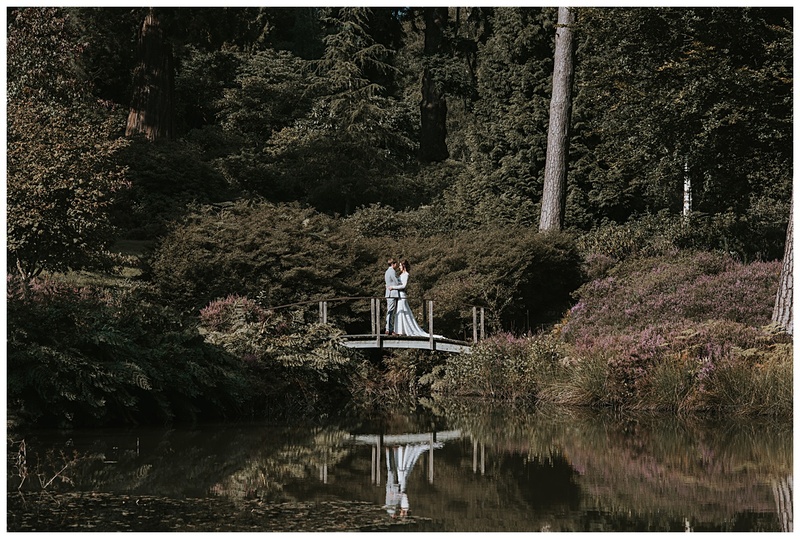 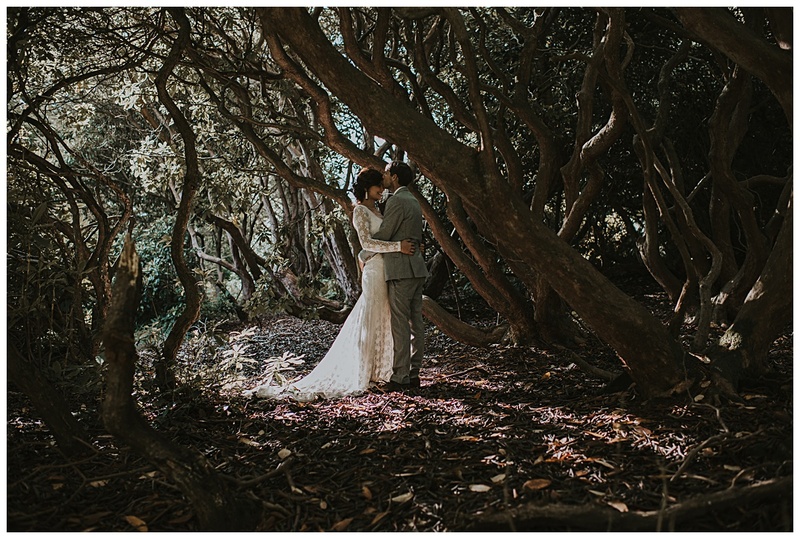 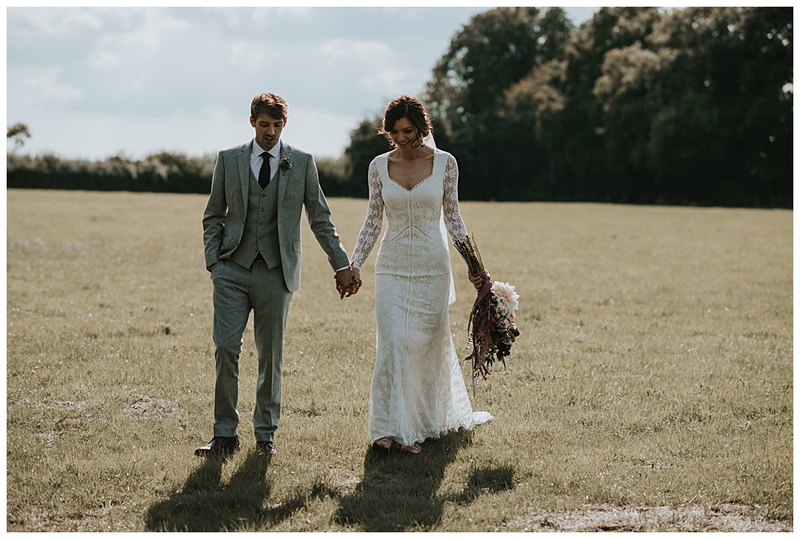 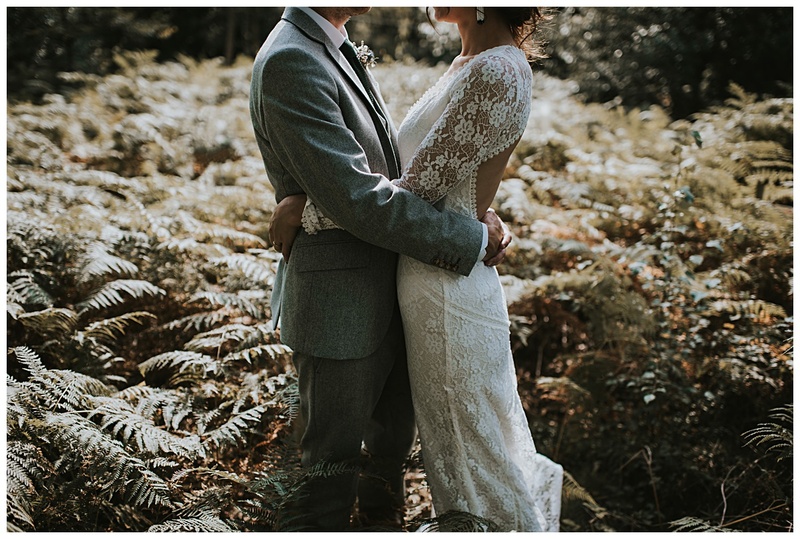 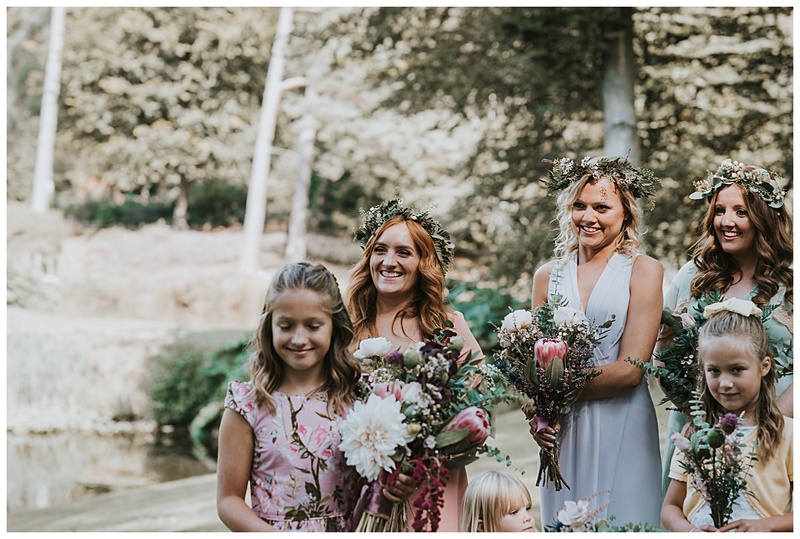 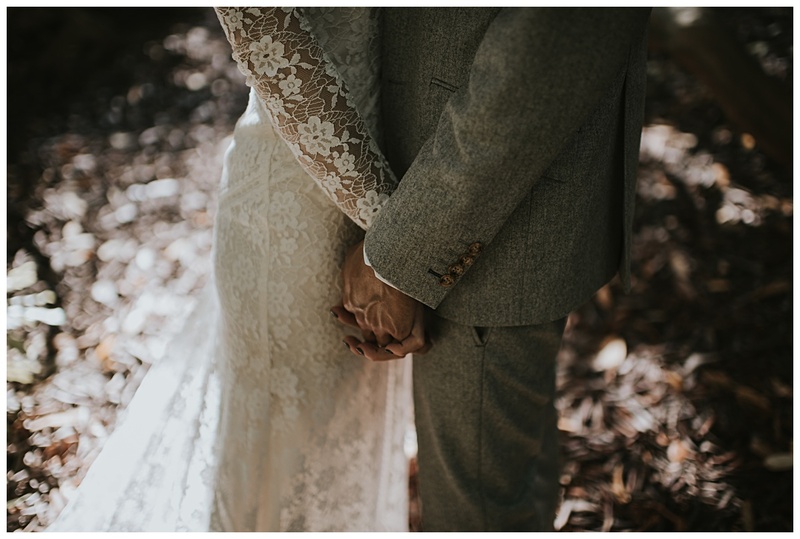 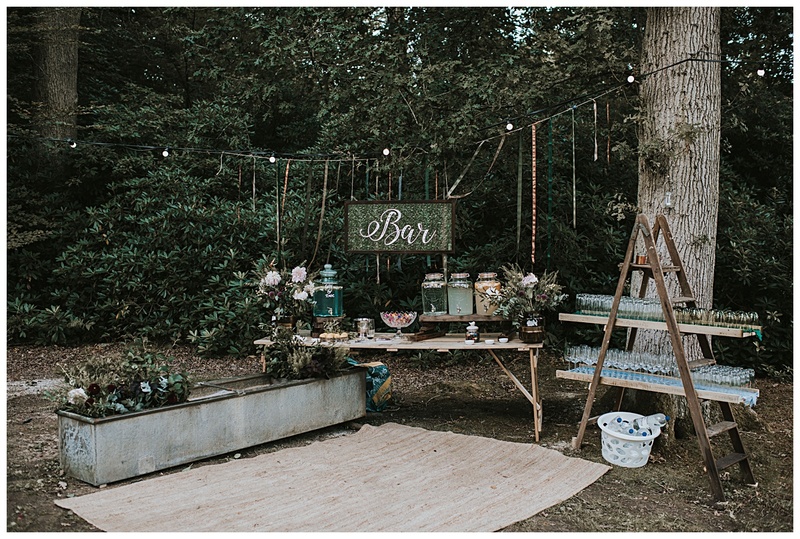 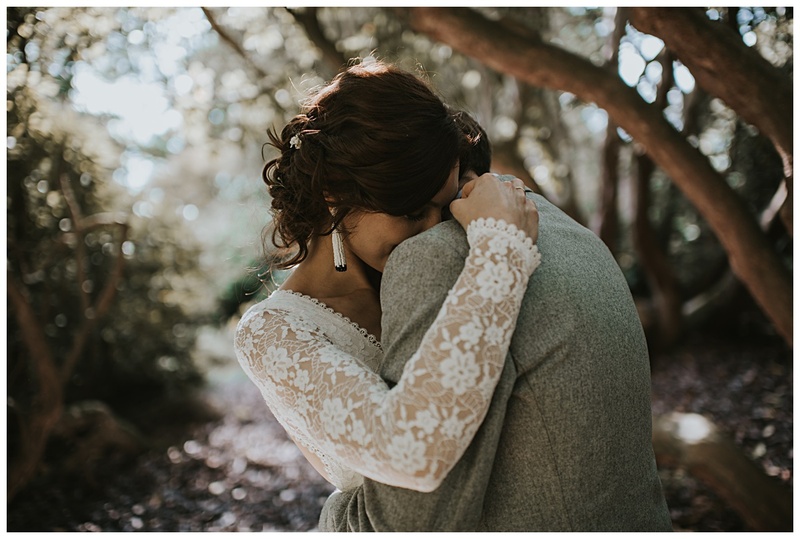 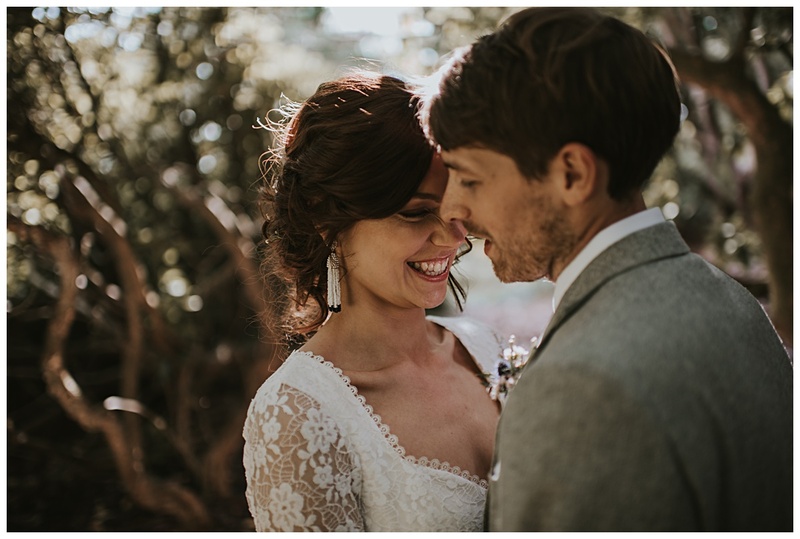 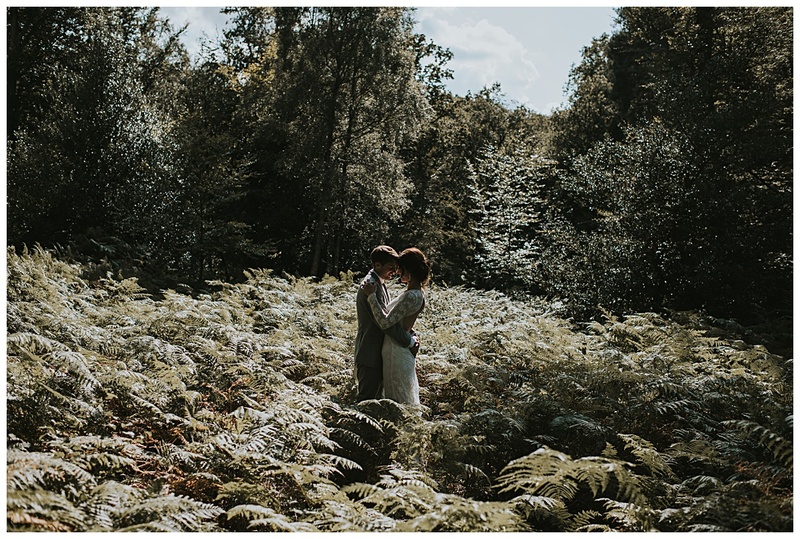 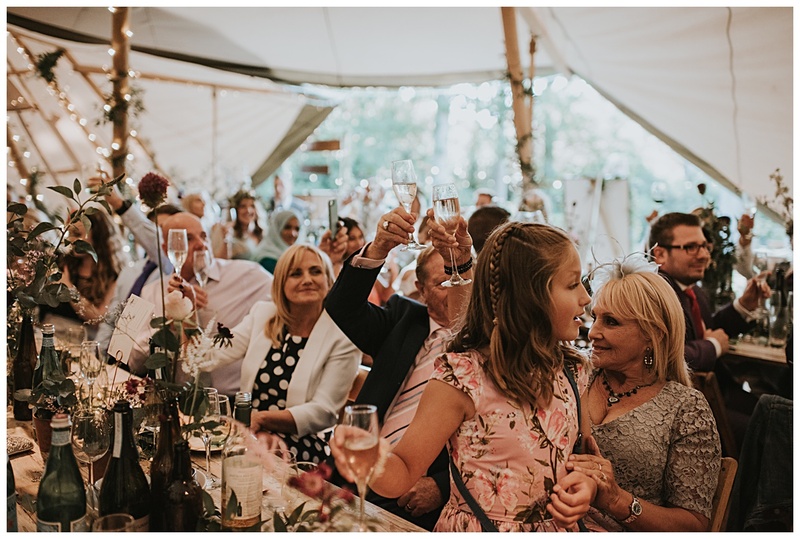 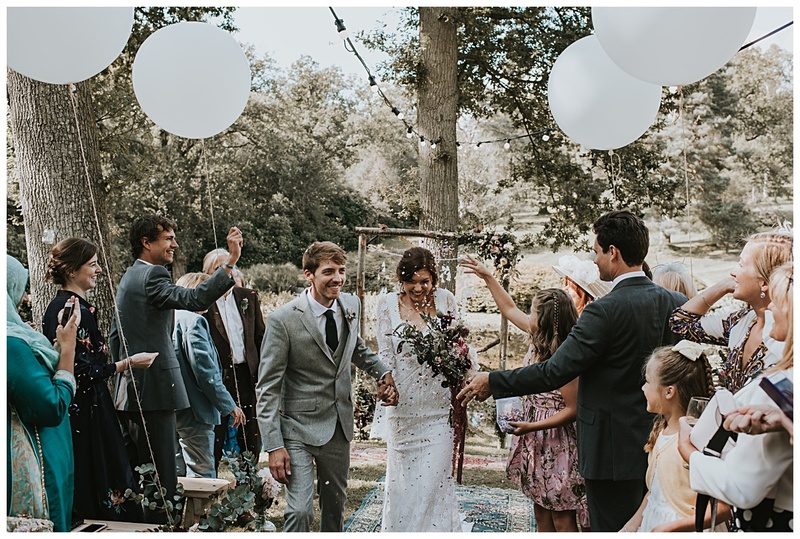 Lauren had always dreamt of getting married in the woodland but being in the UK they had to think about the weather, access and all the details. 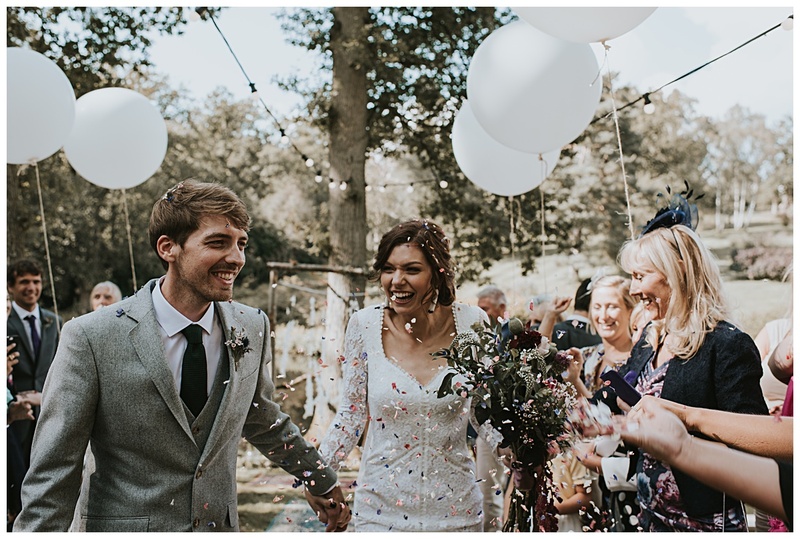 When they found The Wild Garden at Hyde Estate, West Sussex, they knew it was the place, a perfect blank canvas to put their stamp on! 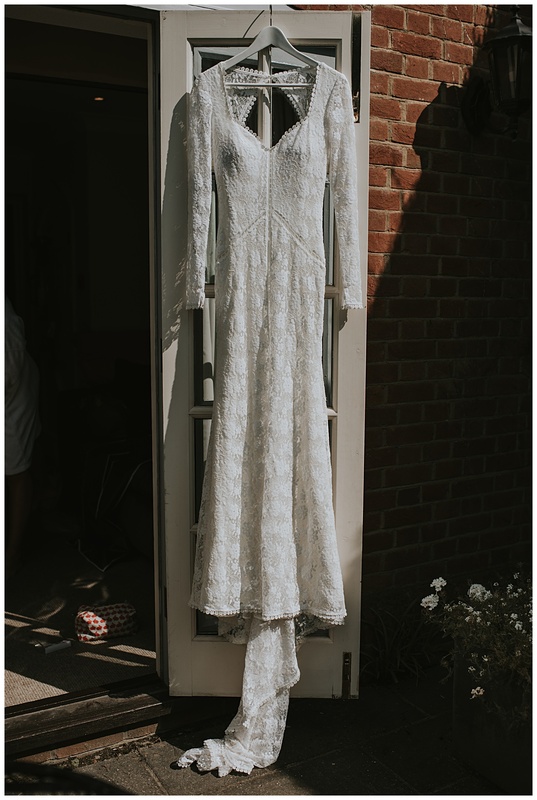 Everything you see in the photos, Nick and Lauren either bought, borrowed or collected and Nick made pretty much everything! 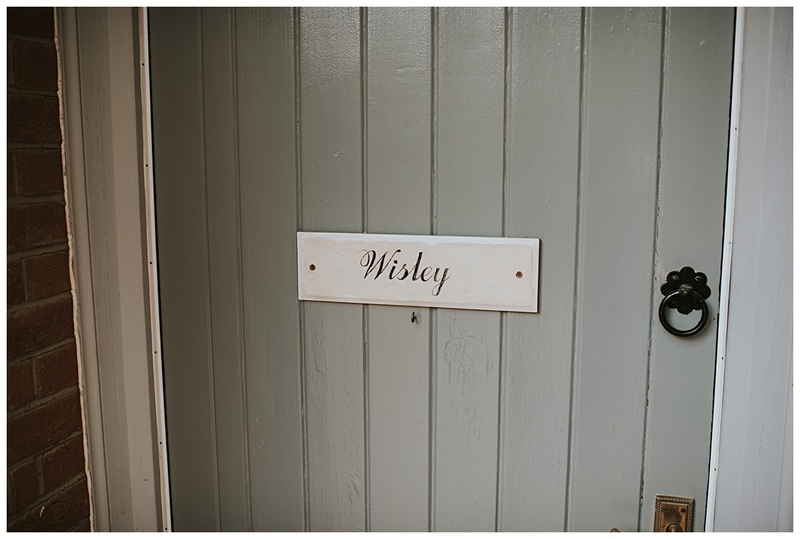 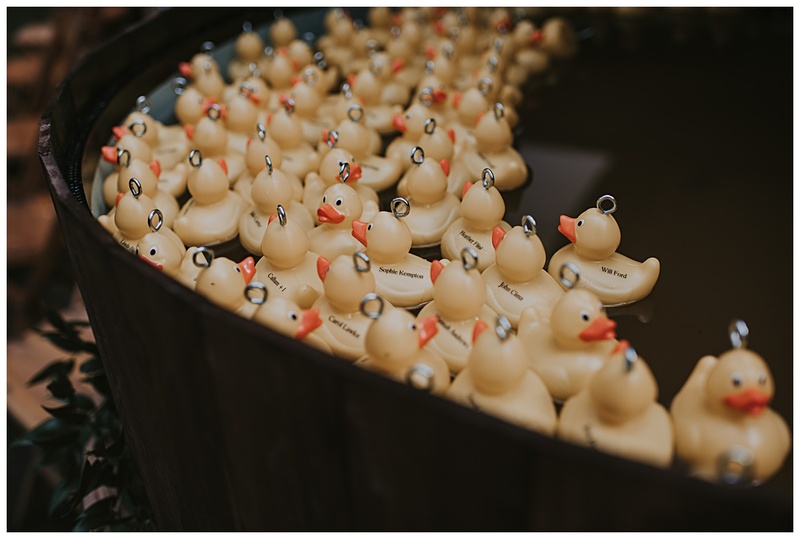 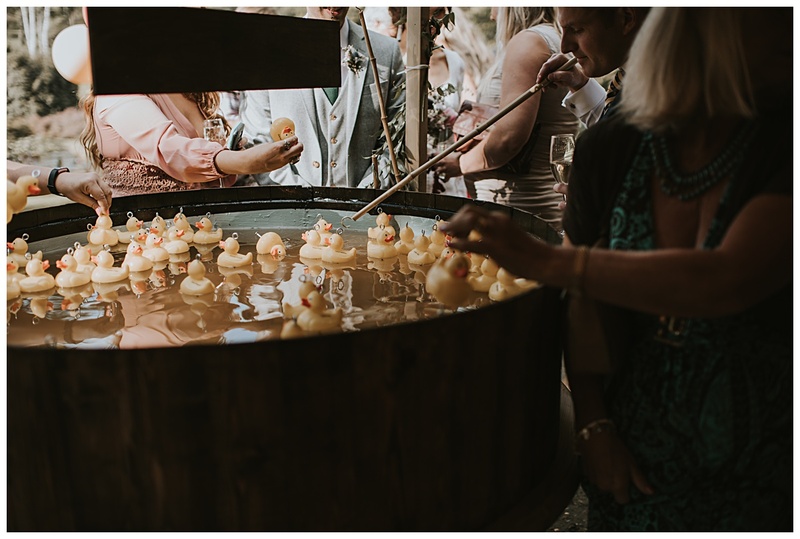 !… The benches, doors, archway, signs and even the cool ‘Hook-a-Duck’ giant barrel which was their seating plan. 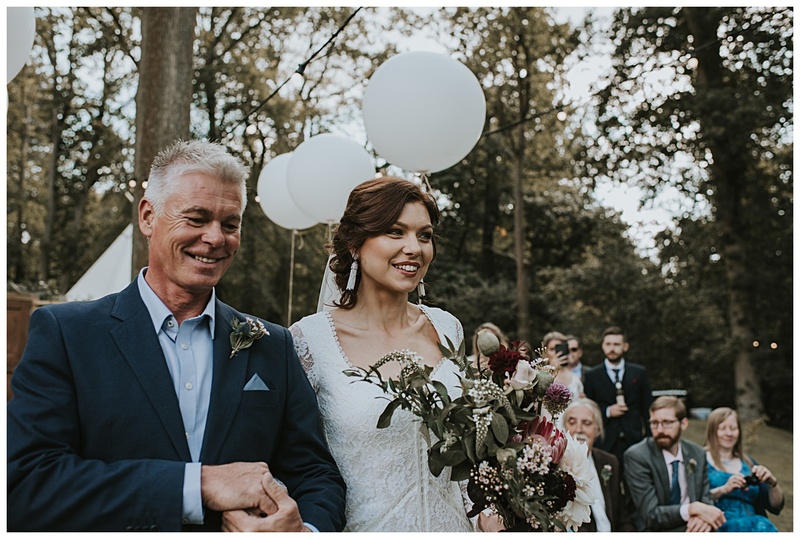 Family was a huge part of Lauren and Nick’s day too. 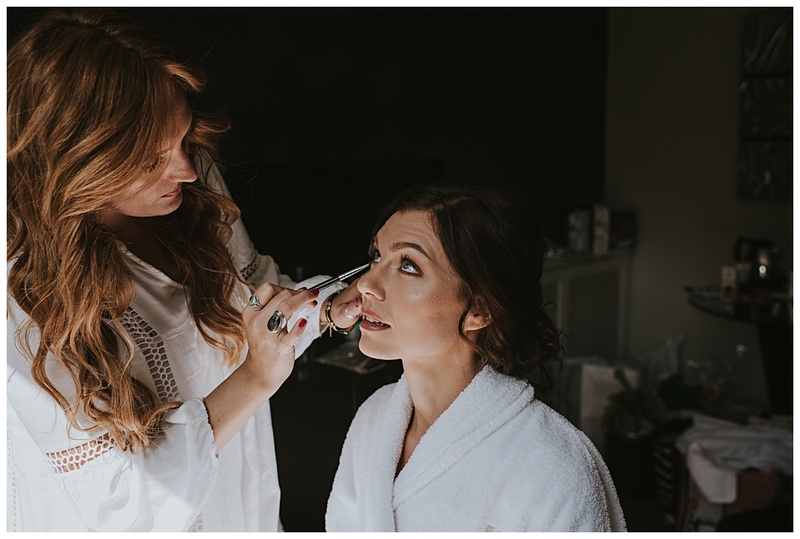 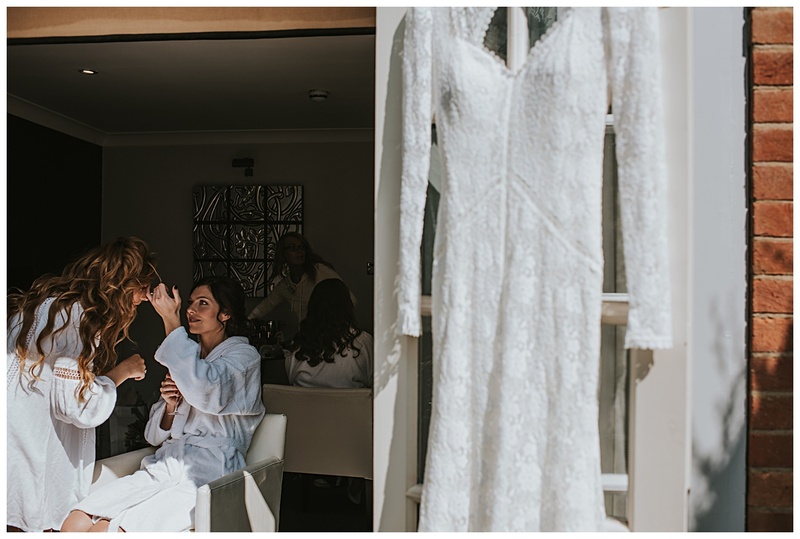 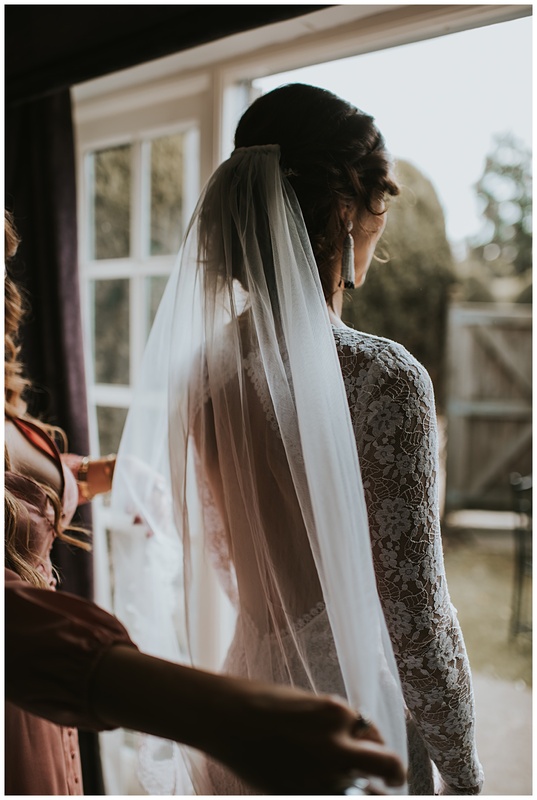 Lauren’s cousin and maid of honour did her makeup and hair, Nick’s brother made the beautiful cake and the bride’s uncle married them on the day which was so special for them! 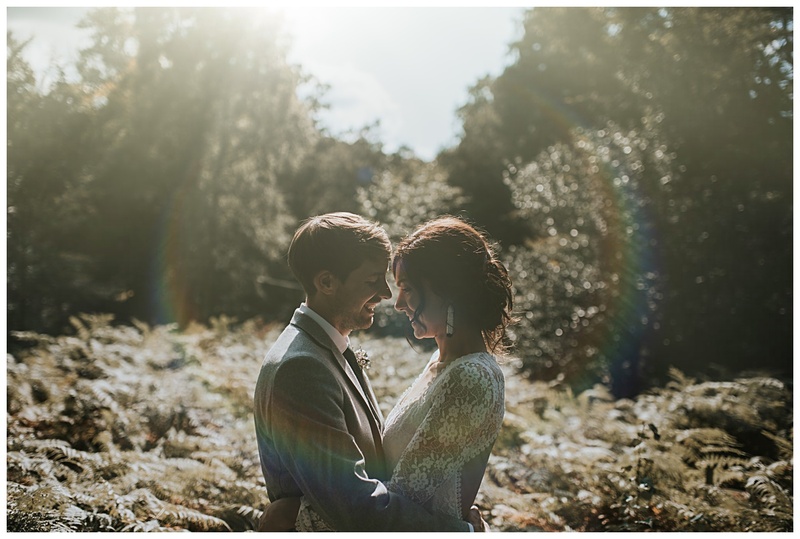 With everything being pretty much outside and the weather in the UK being as unpredictable as the Irish weather we got super lucky and had the most glorious summer’s day! 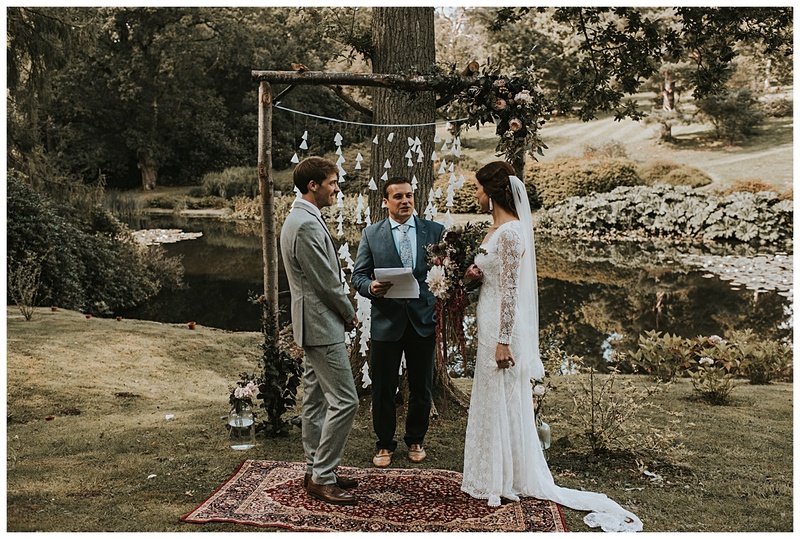 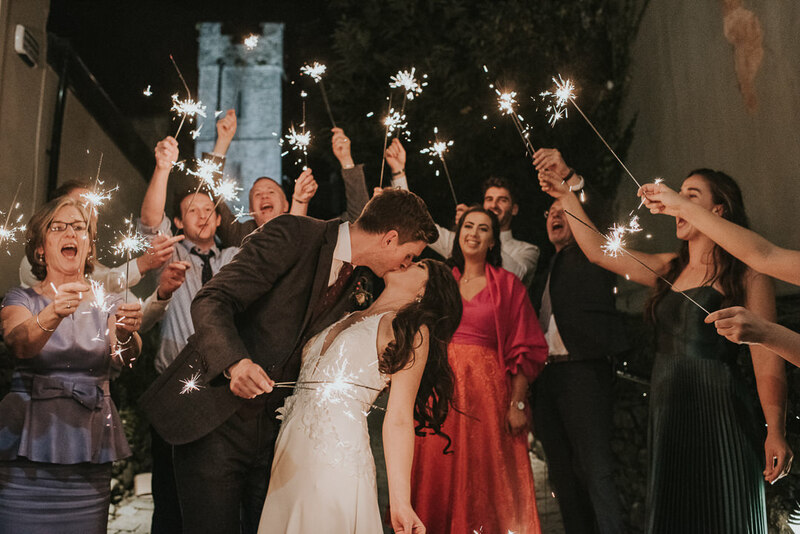 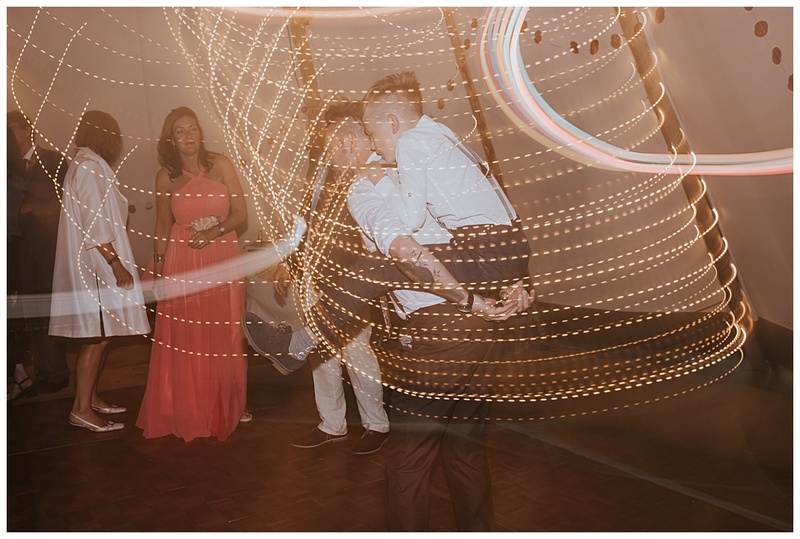 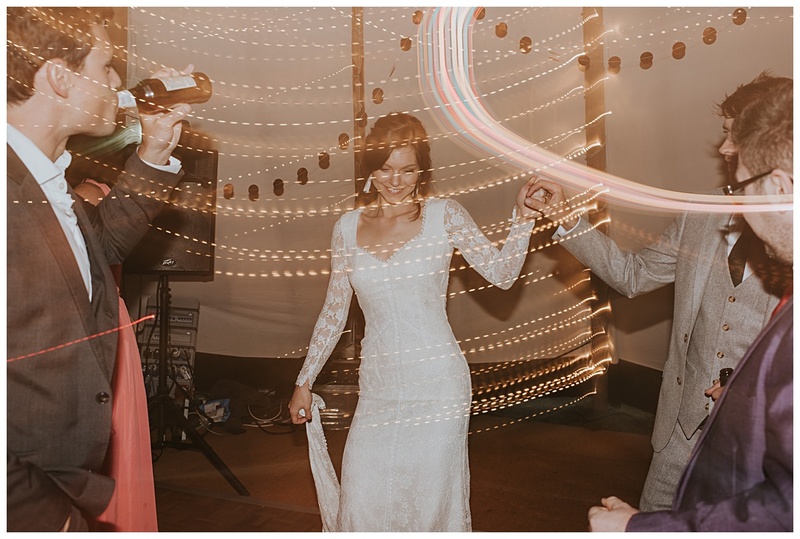 This is such an amazing example of a couple doing everything the way they wanted to at their wedding! 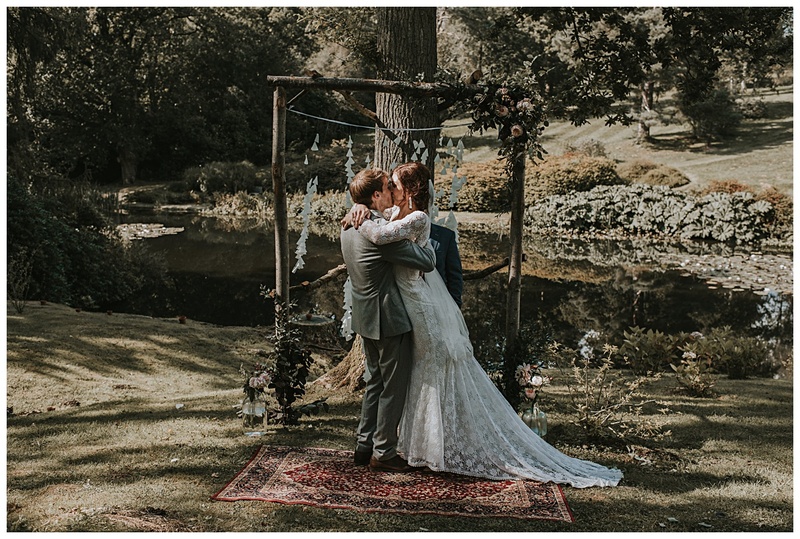 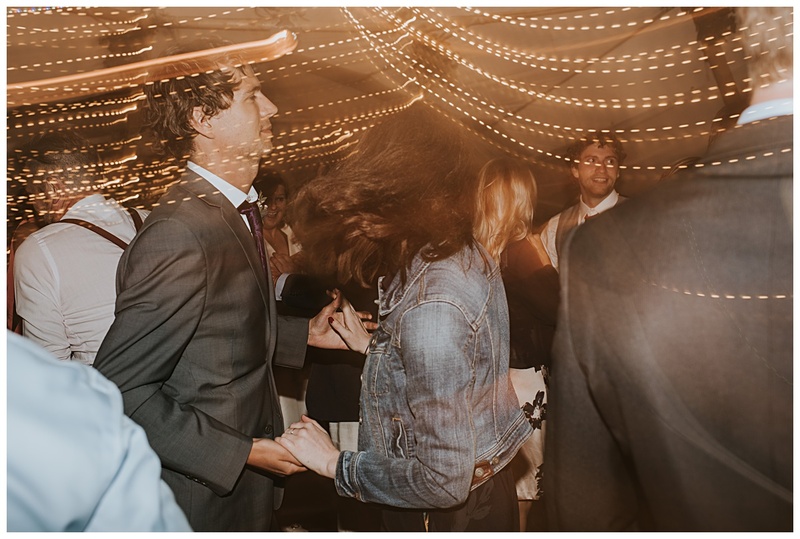 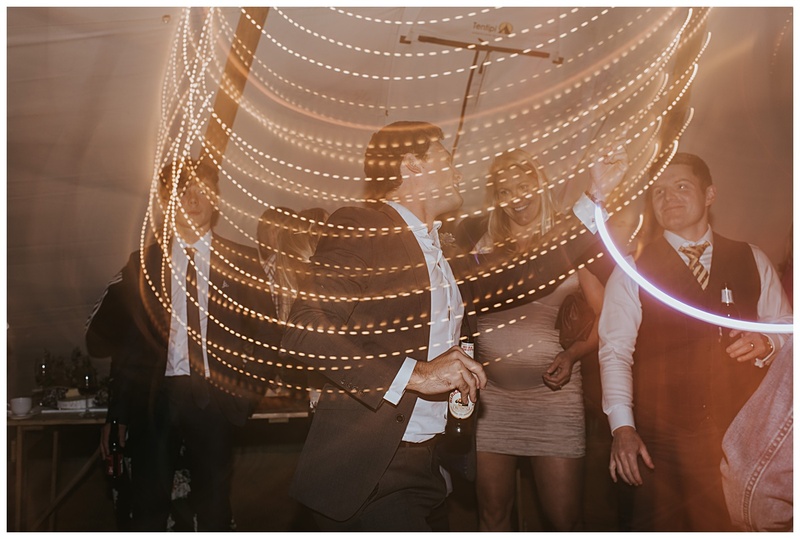 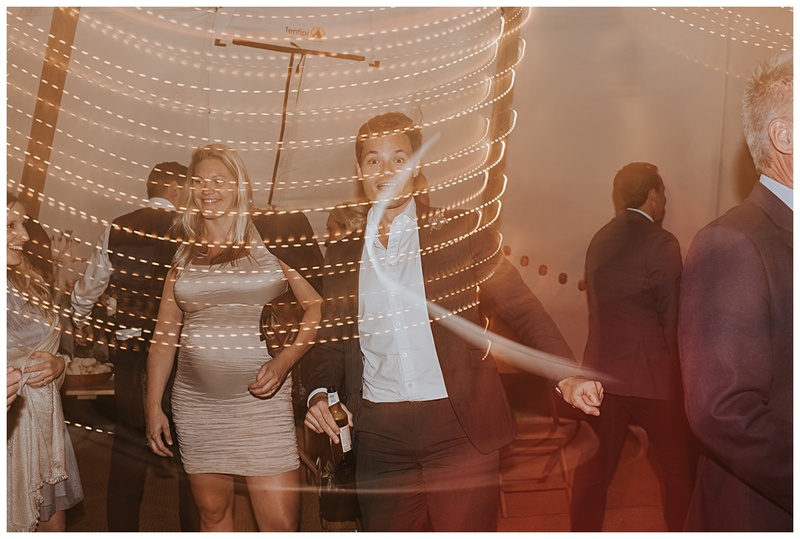 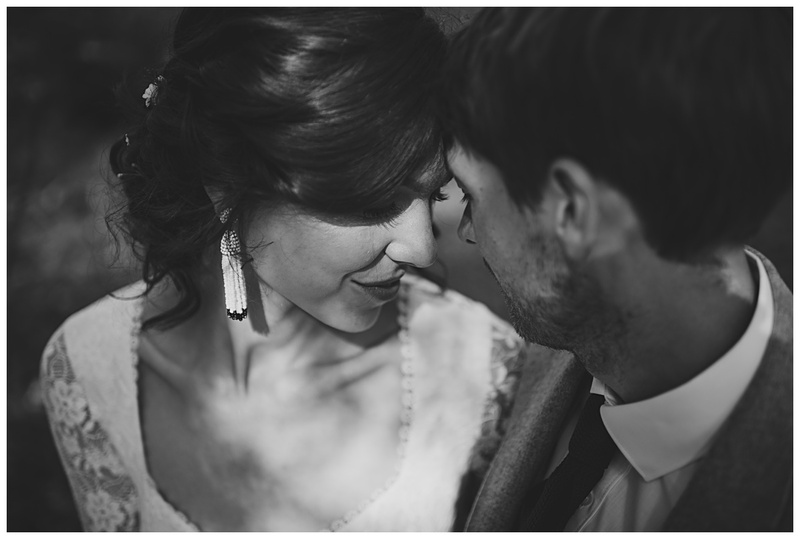 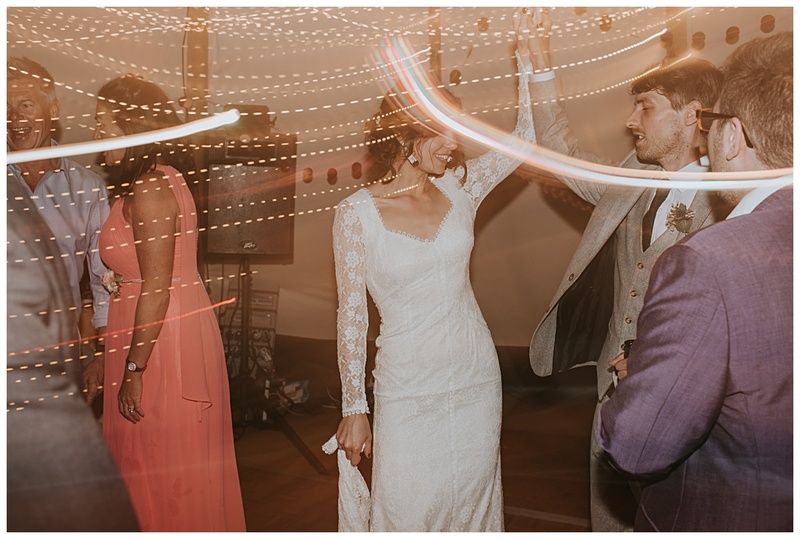 Huge congrats to these two, it was a pleasure to capture! 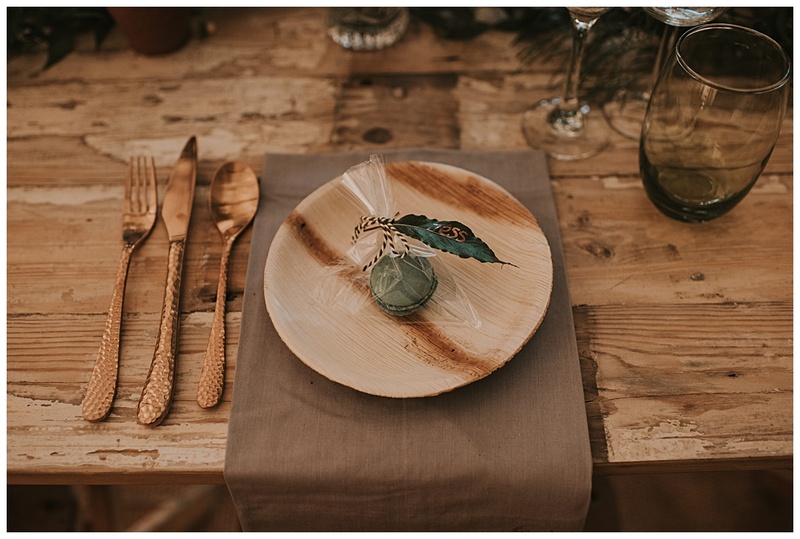 Crockery and glassware from www.co-ordination.net.